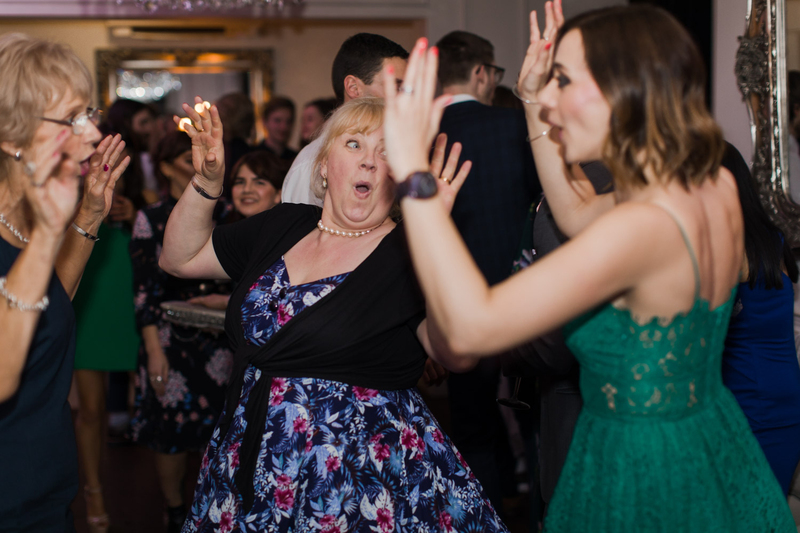 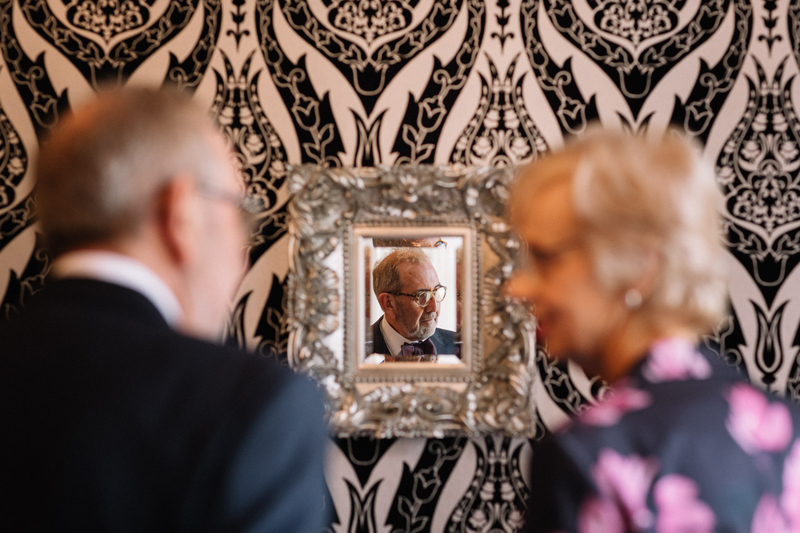 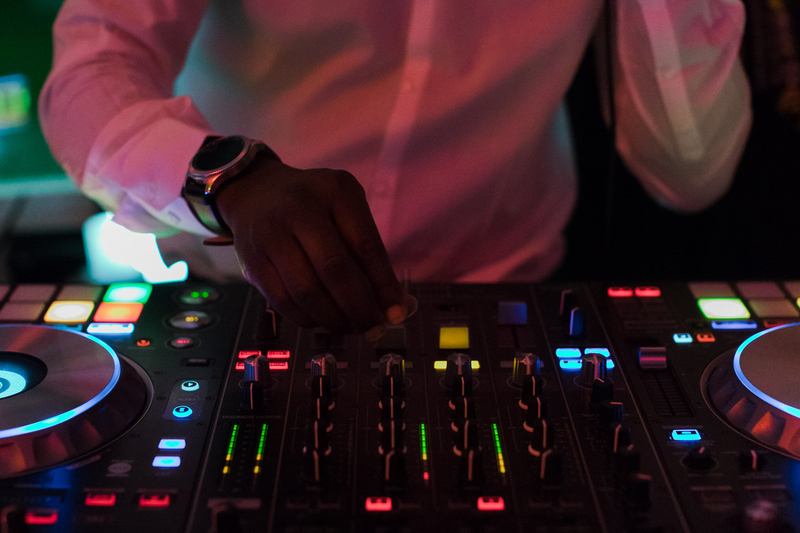 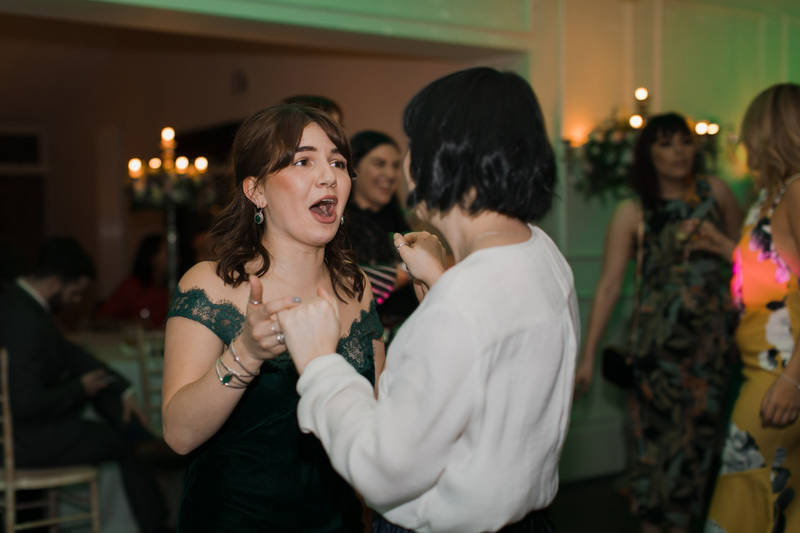 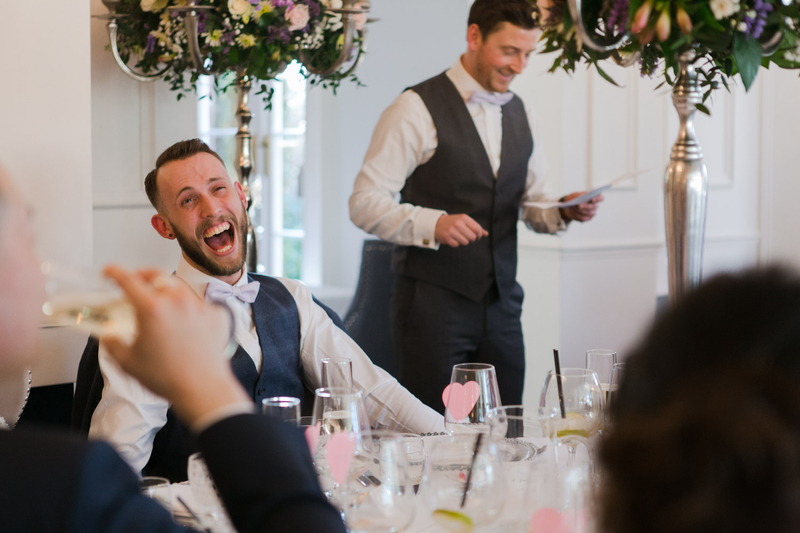 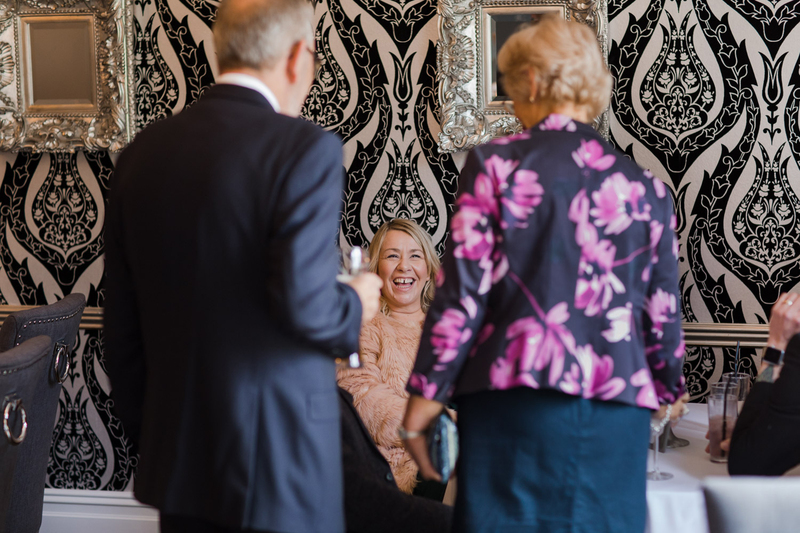 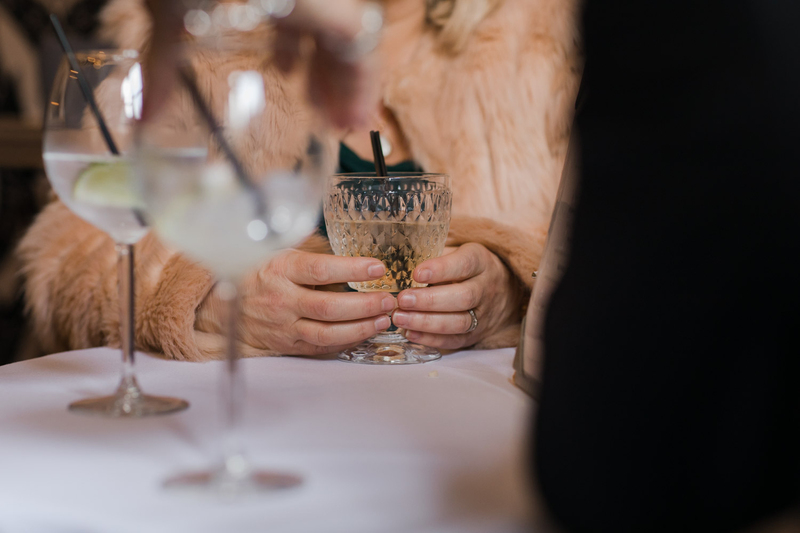 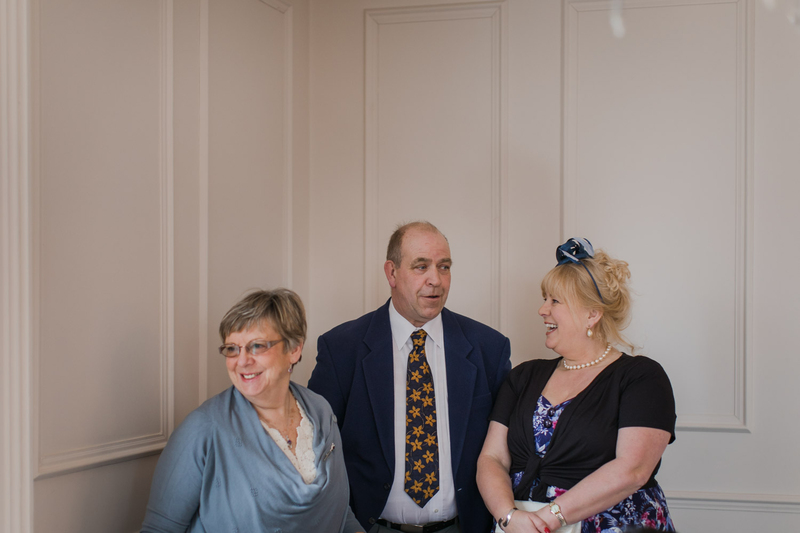 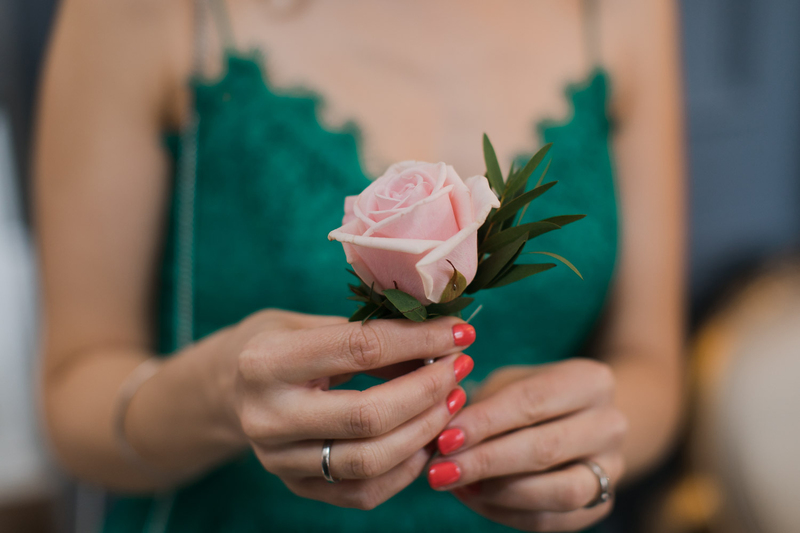 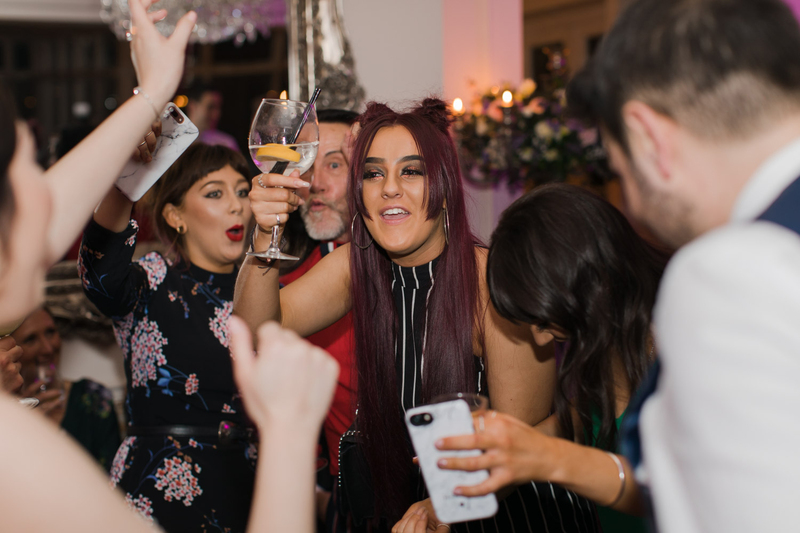 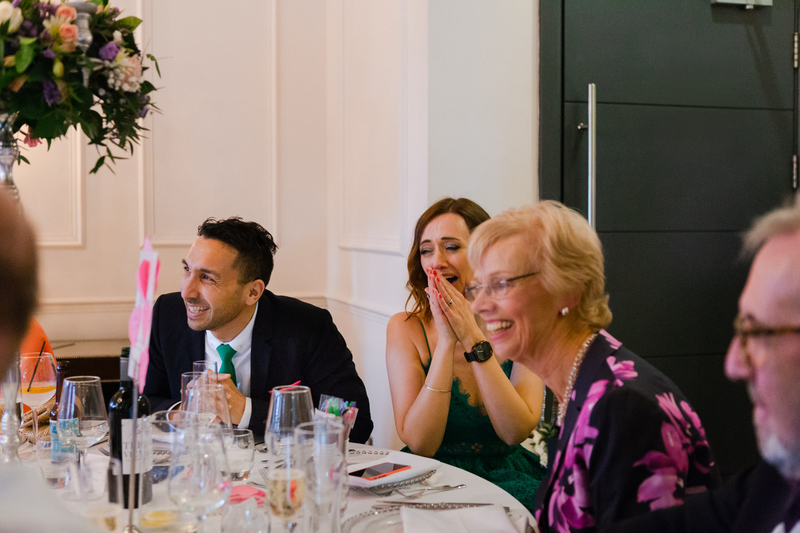 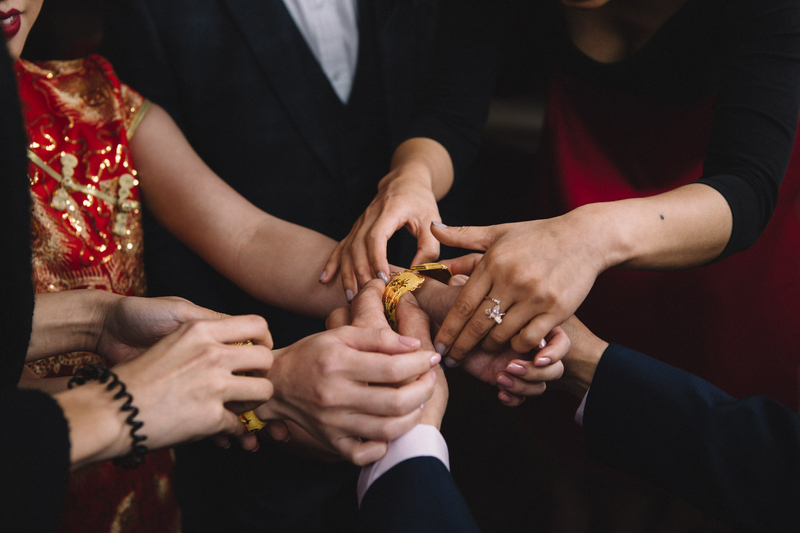 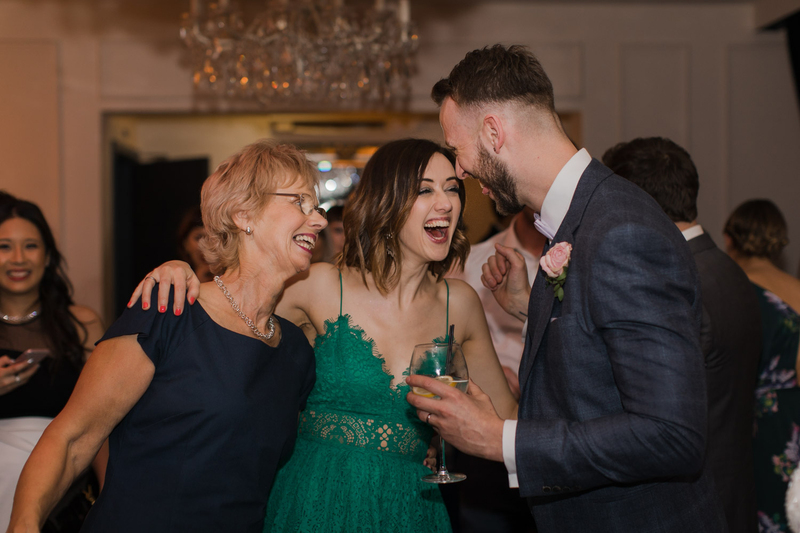 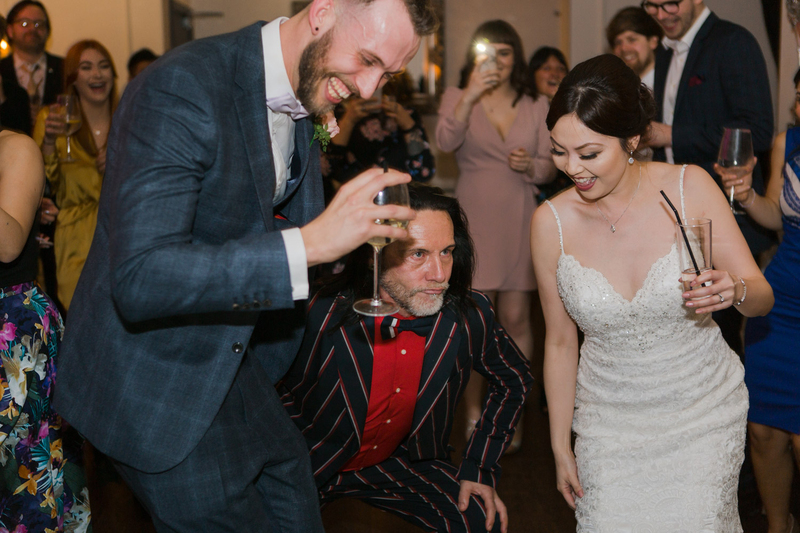 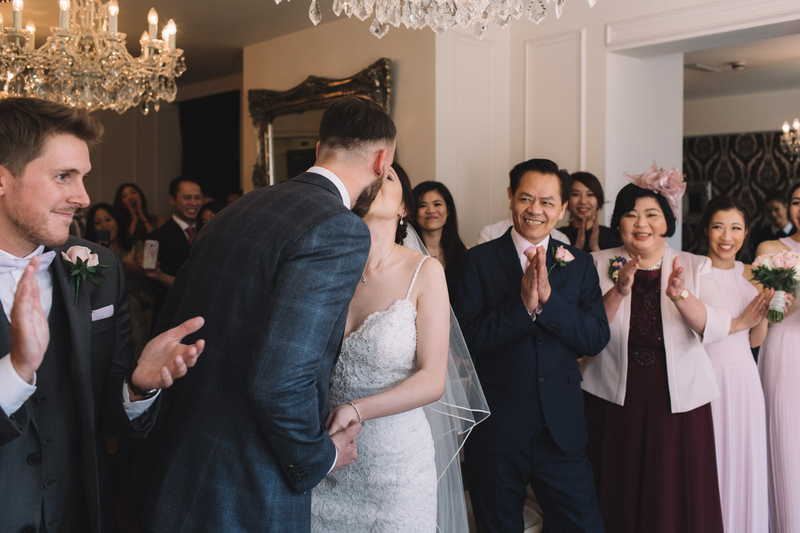 We always find it such an experience to be involved in weddings which are fabulous fusion of different cultures and traditions, bringing families together with their own rituals and ways to celebrate. 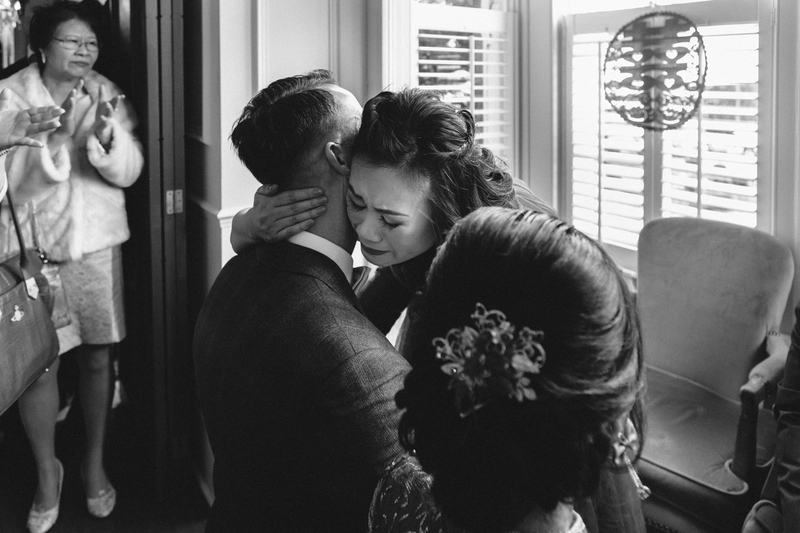 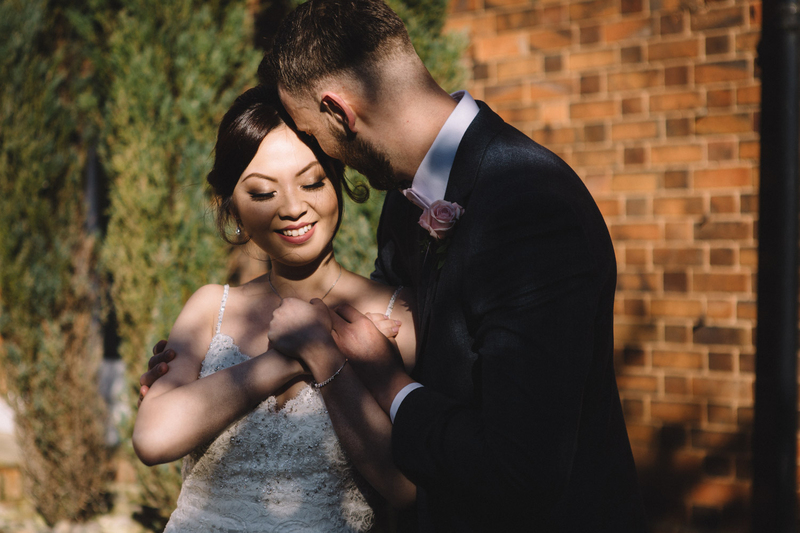 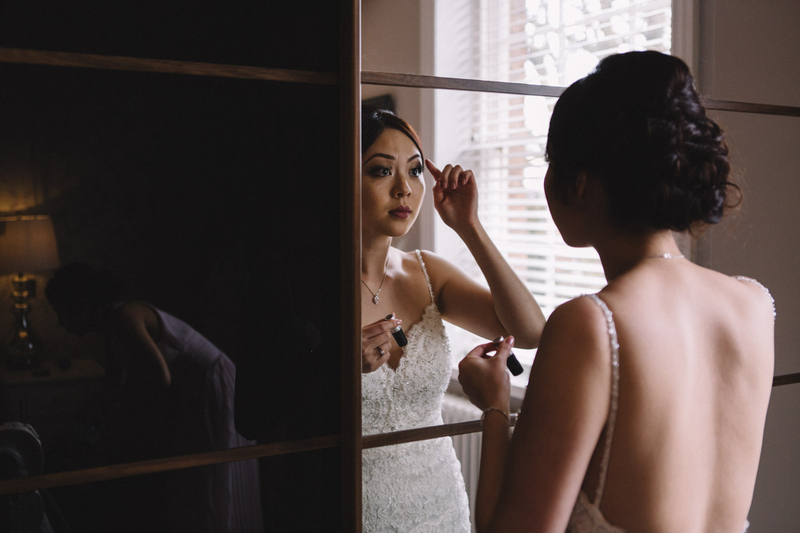 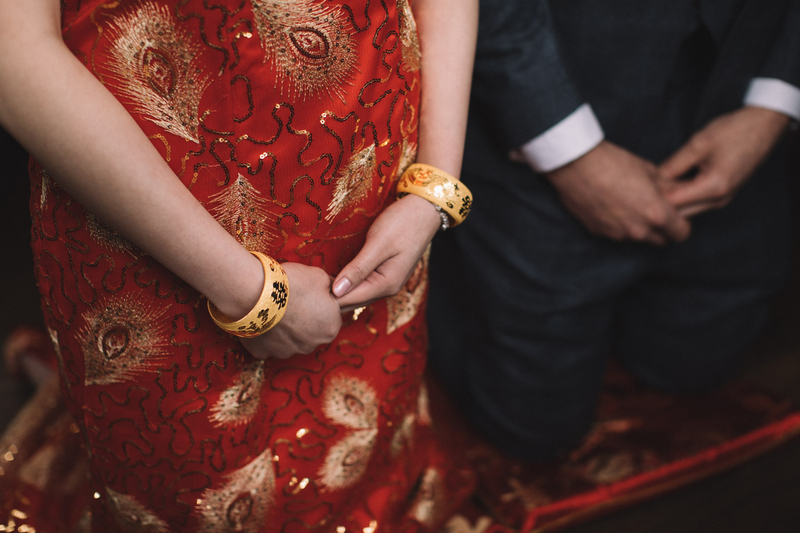 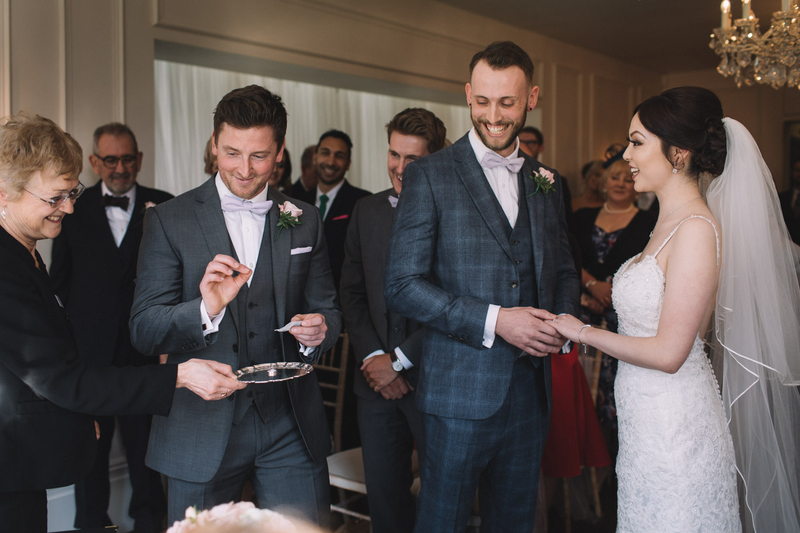 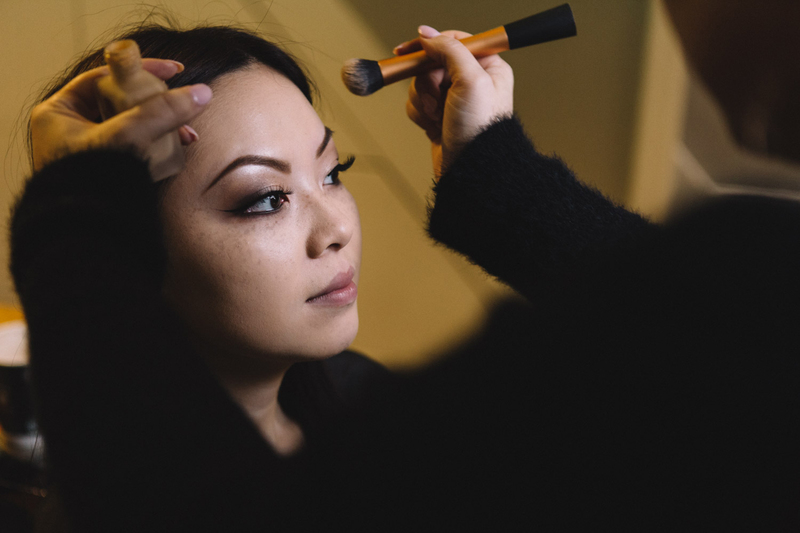 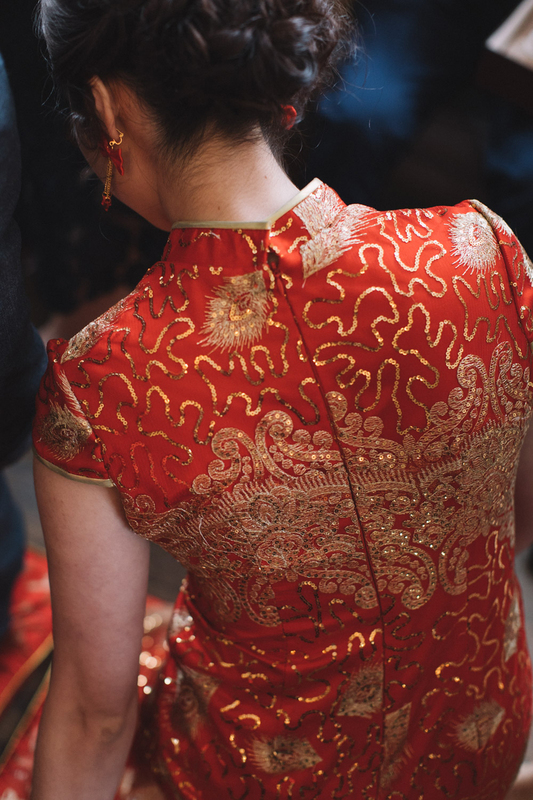 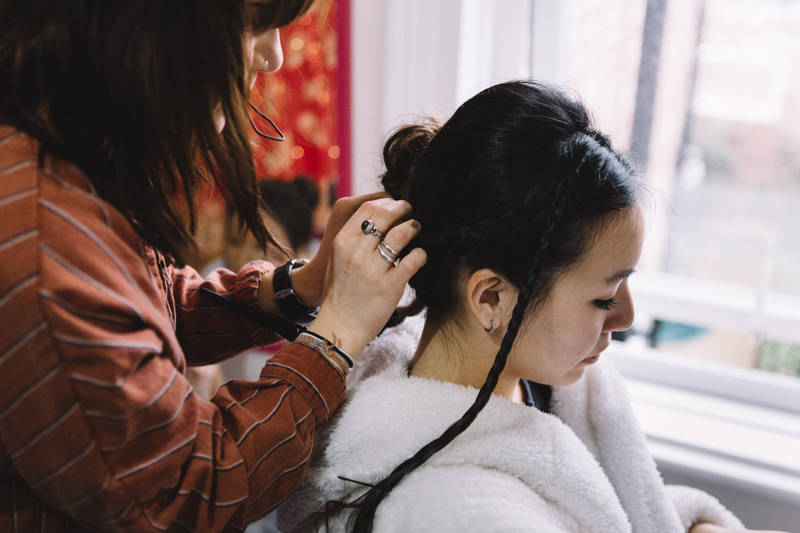 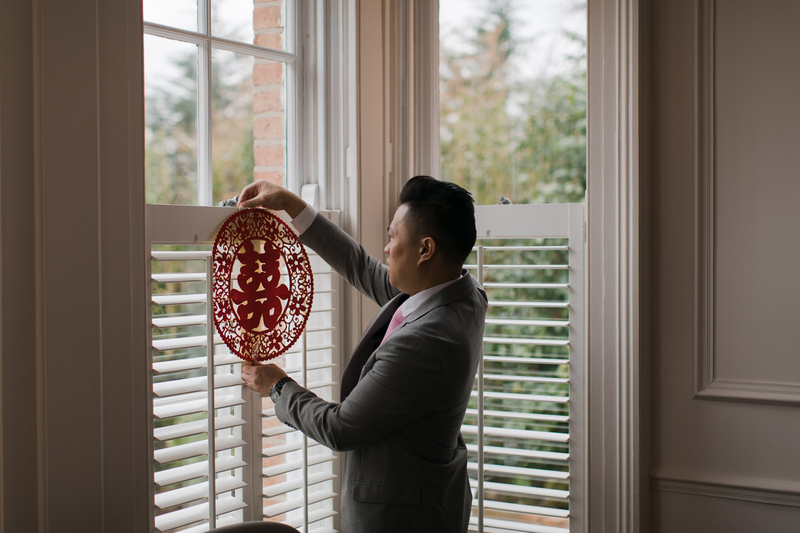 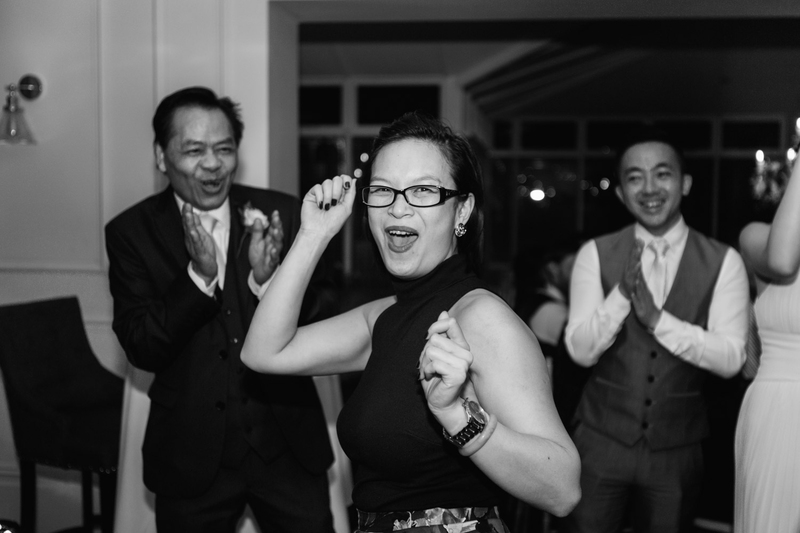 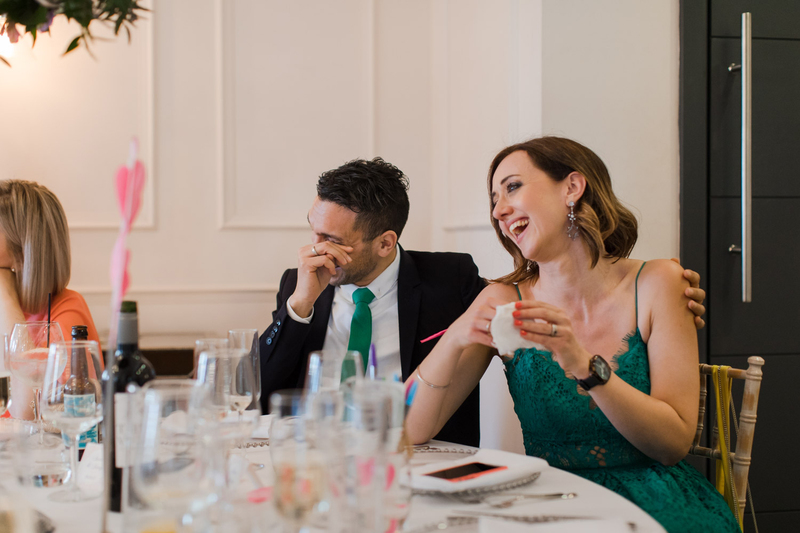 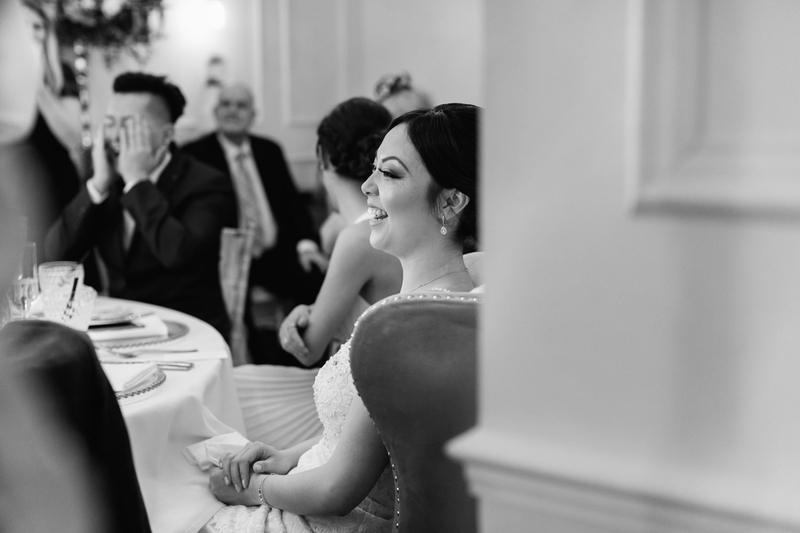 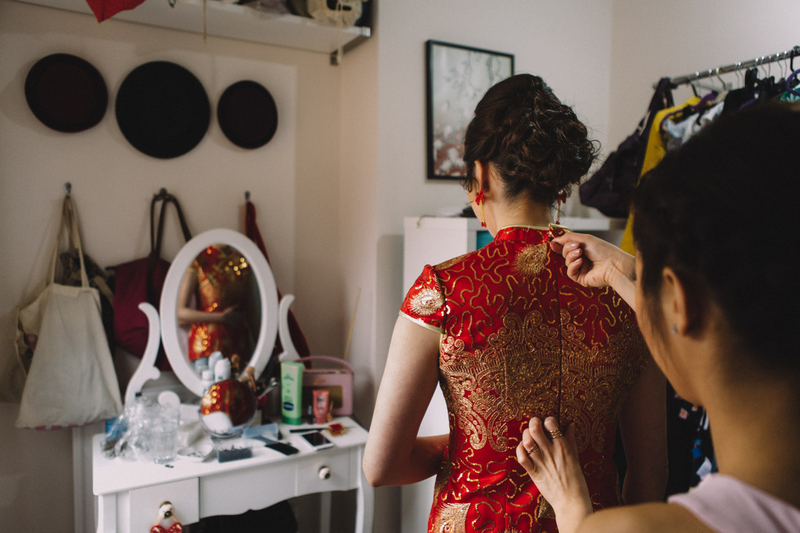 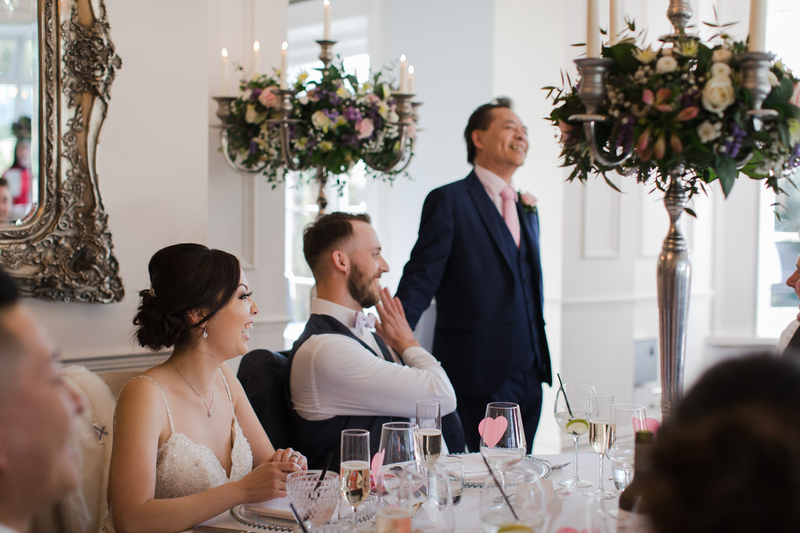 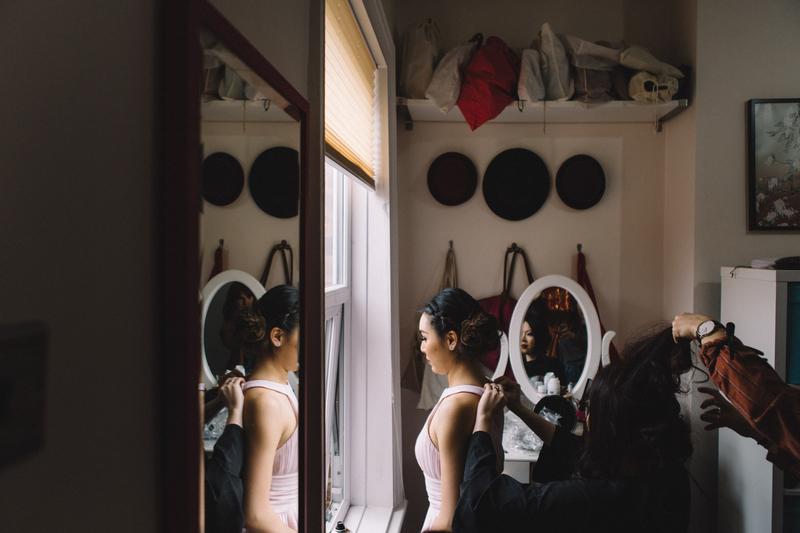 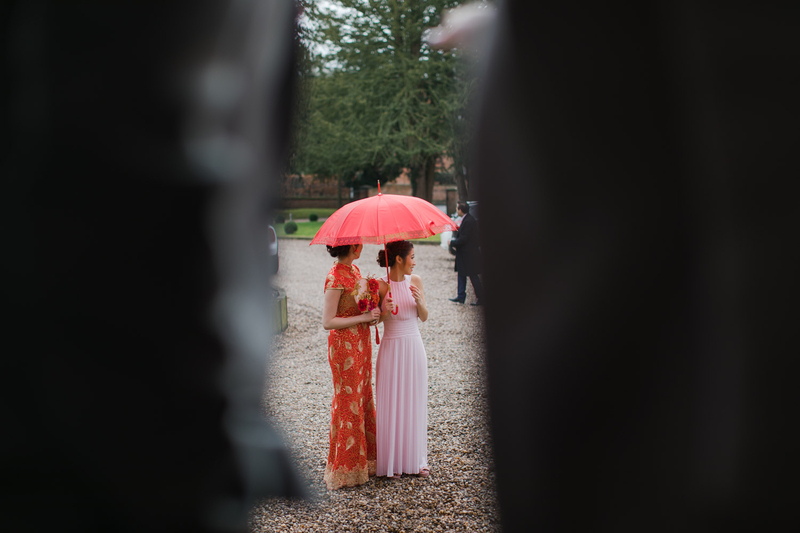 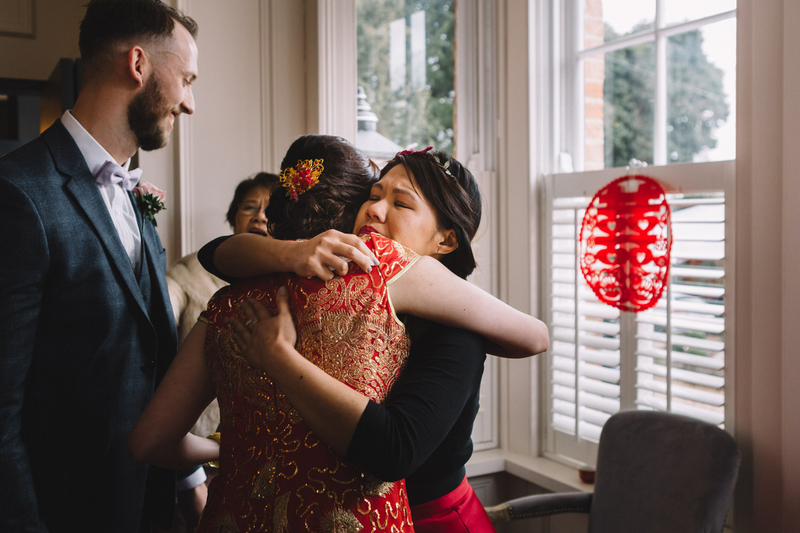 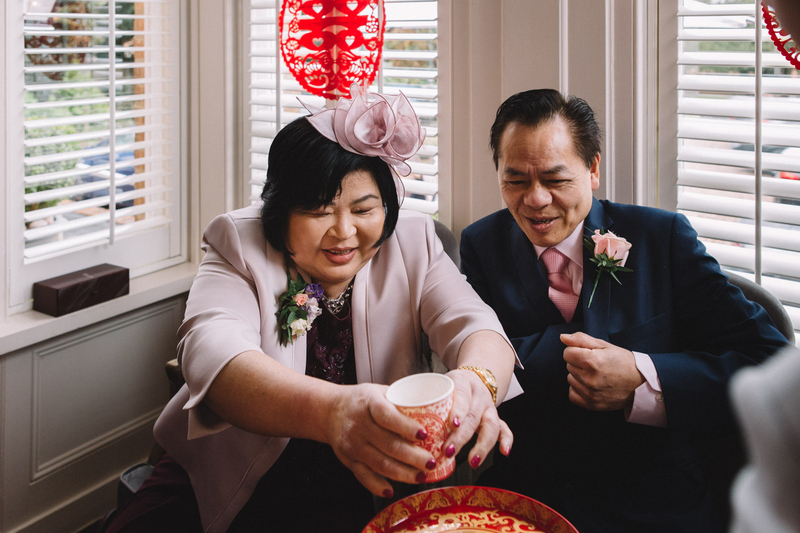 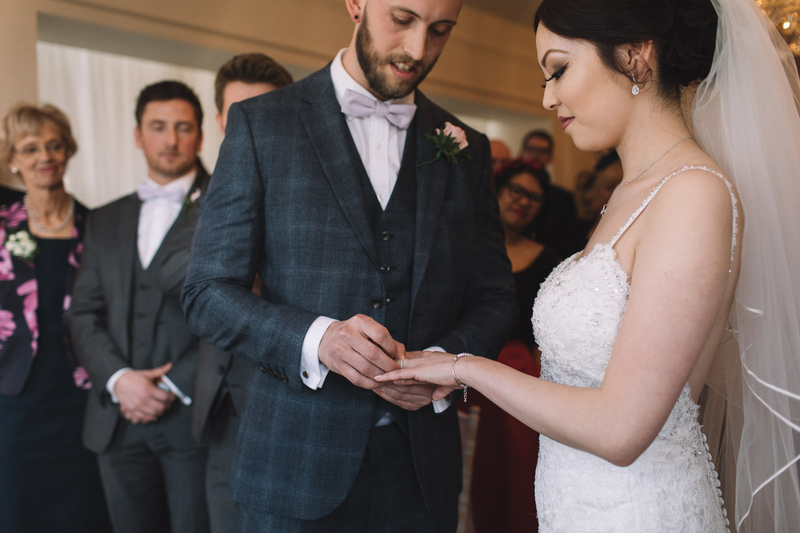 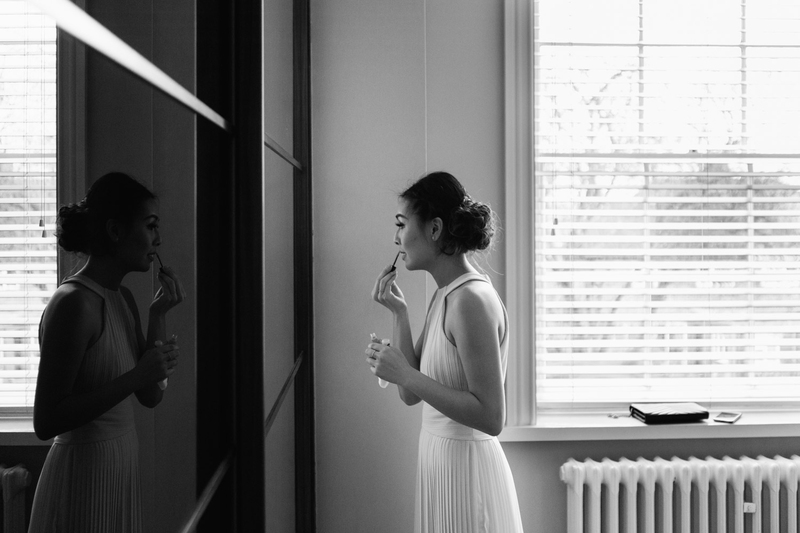 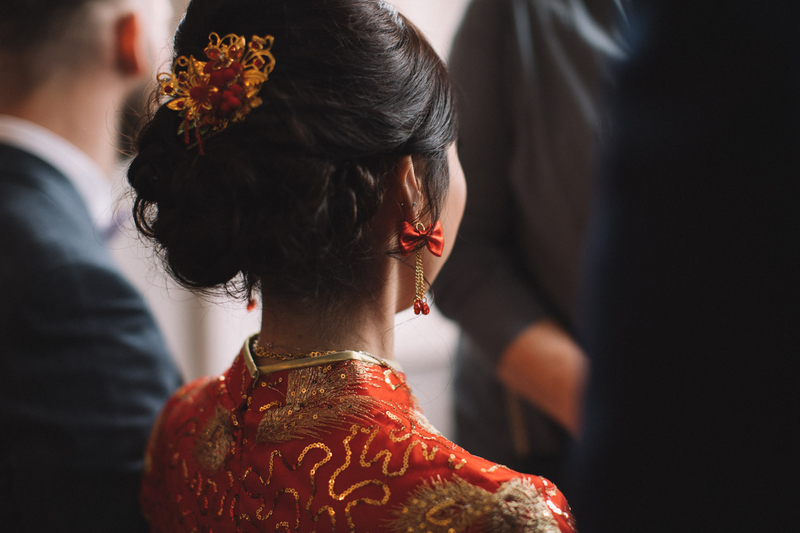 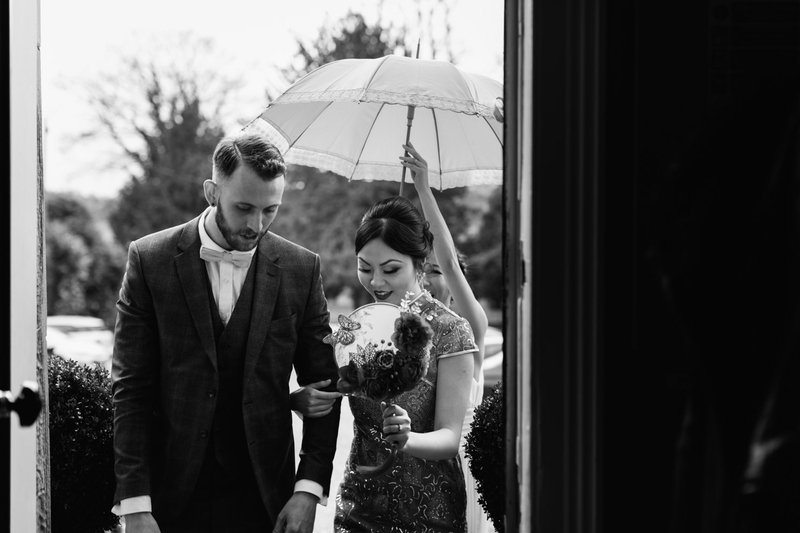 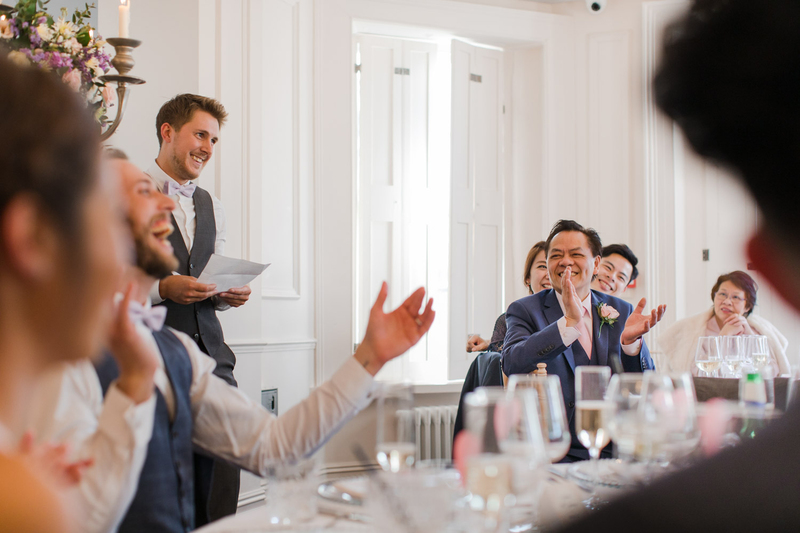 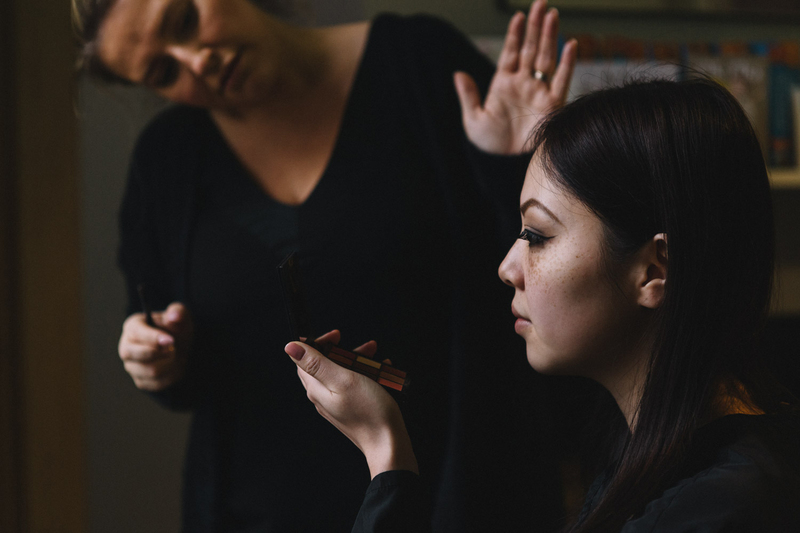 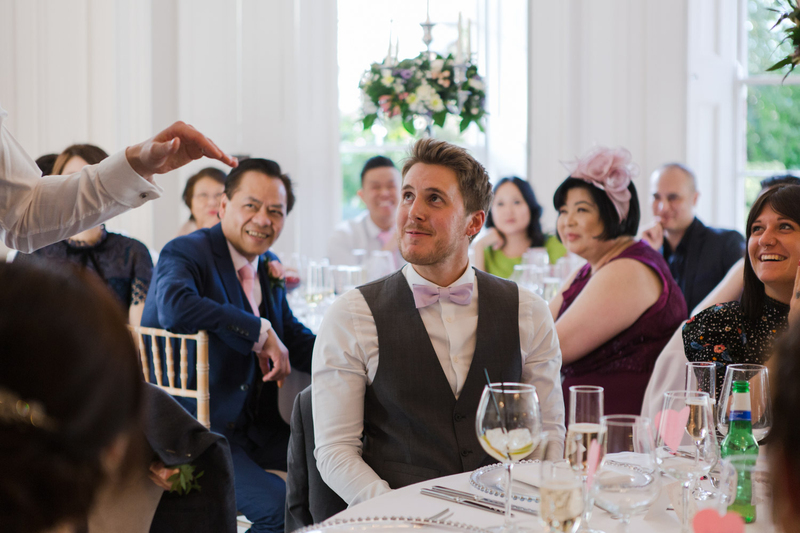 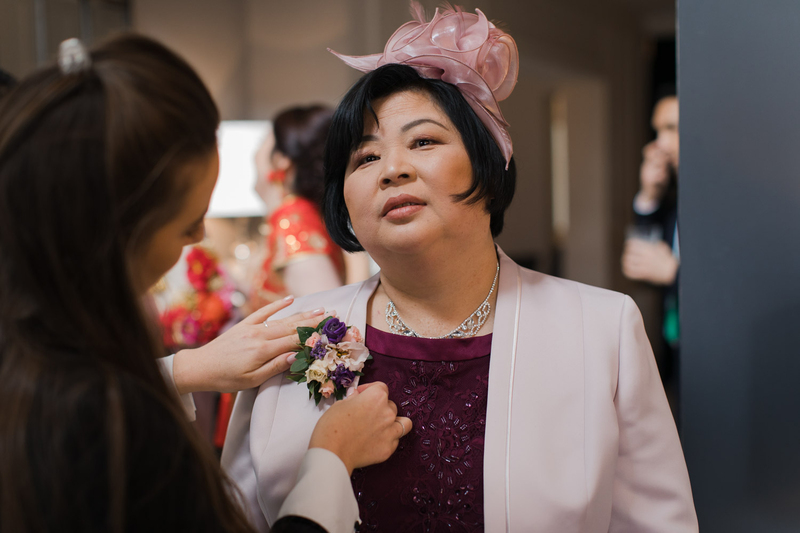 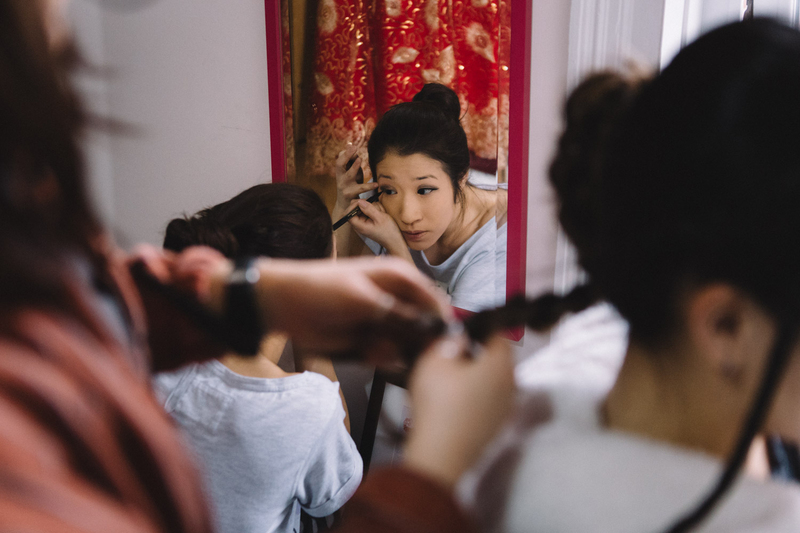 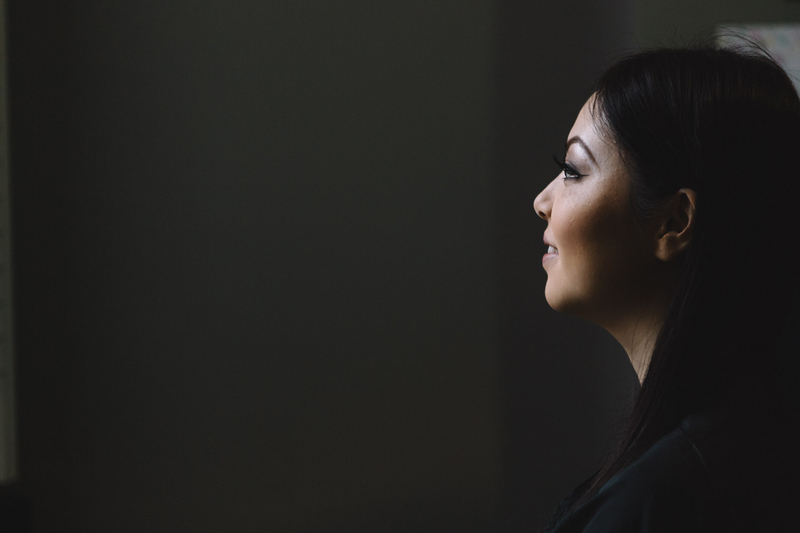 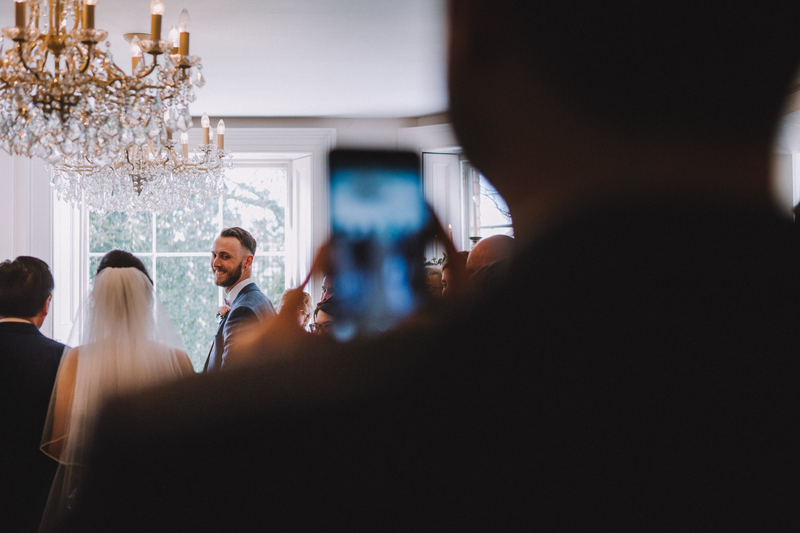 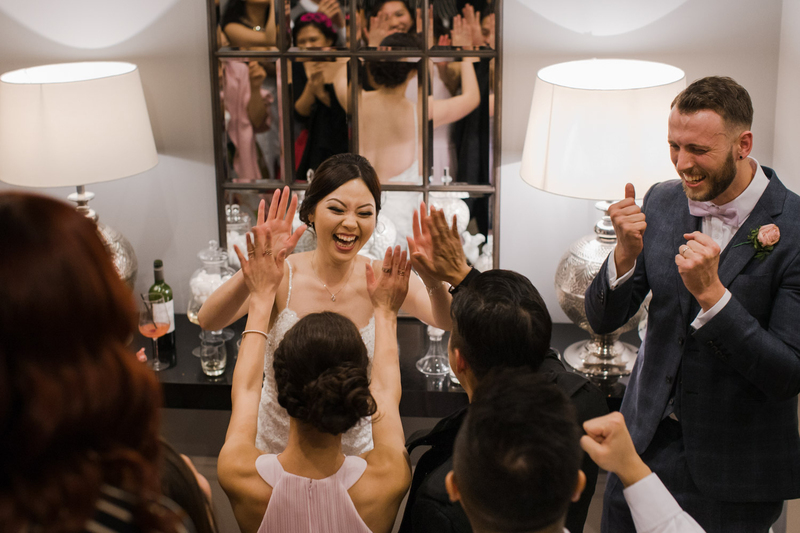 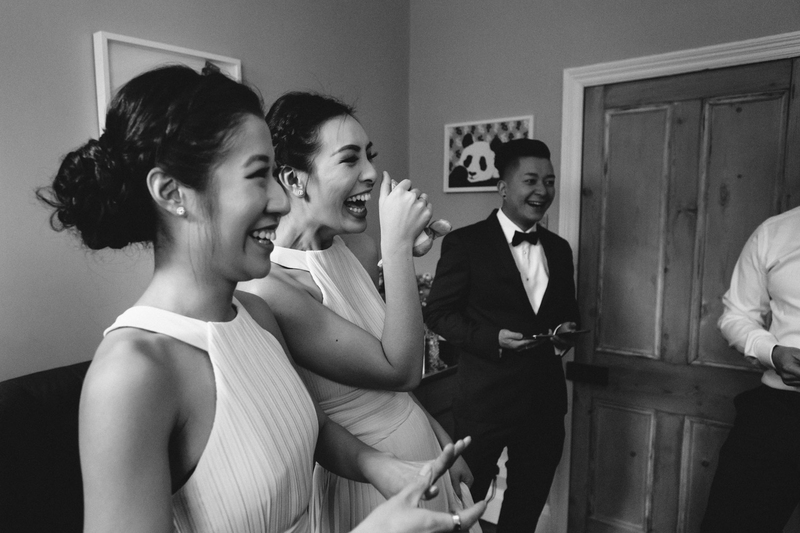 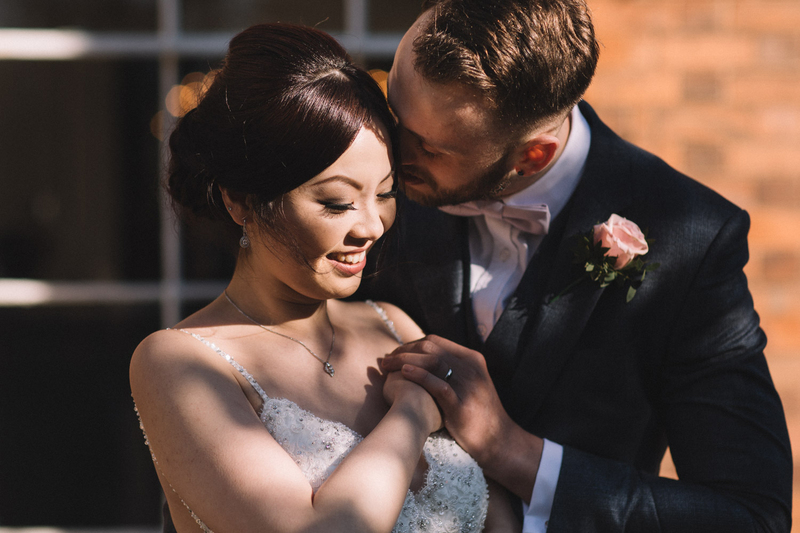 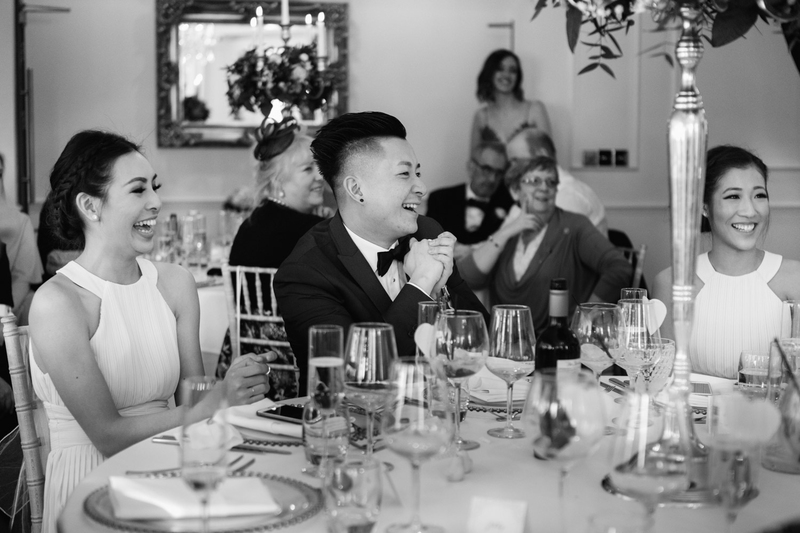 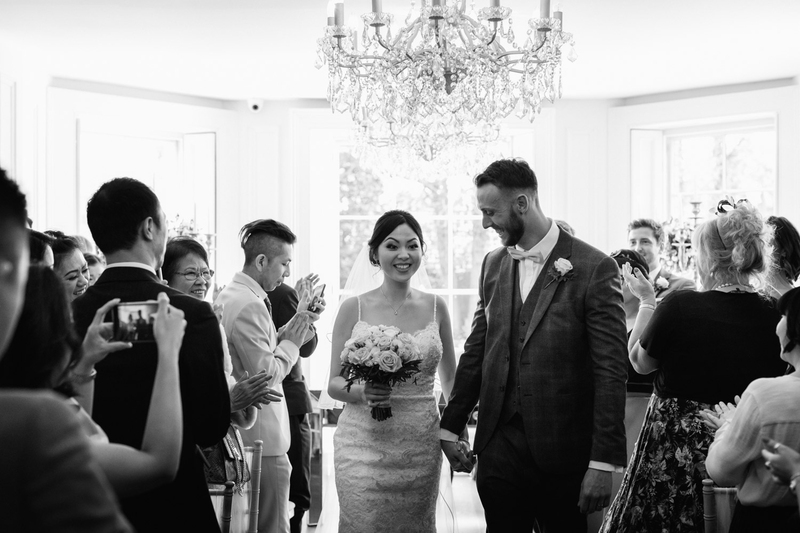 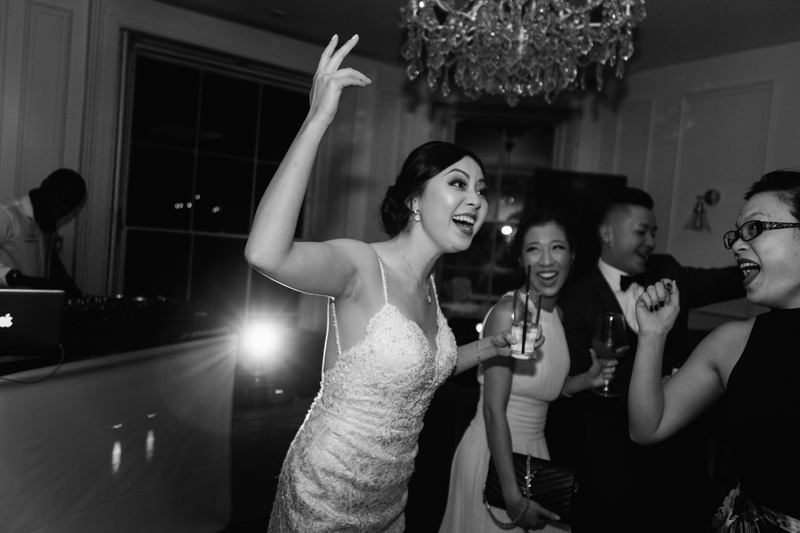 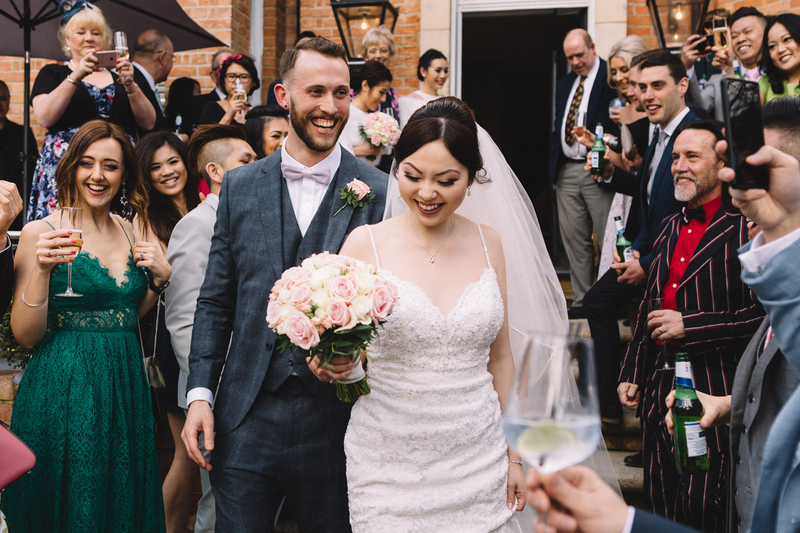 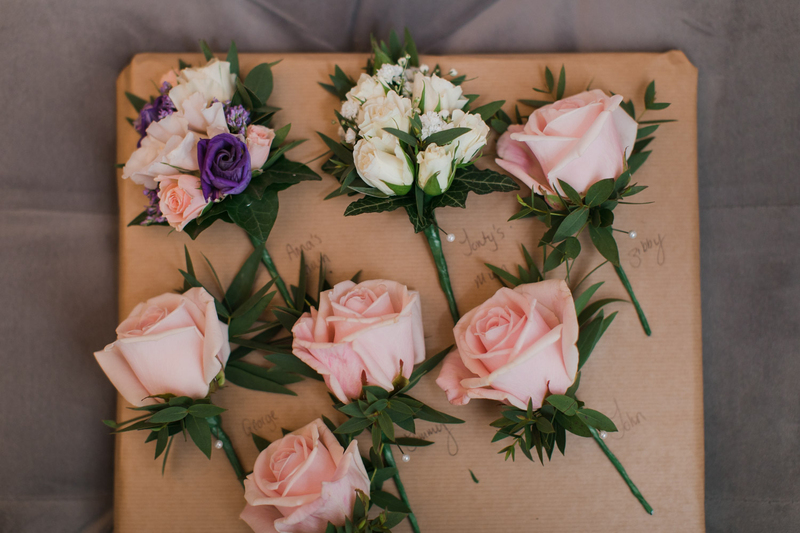 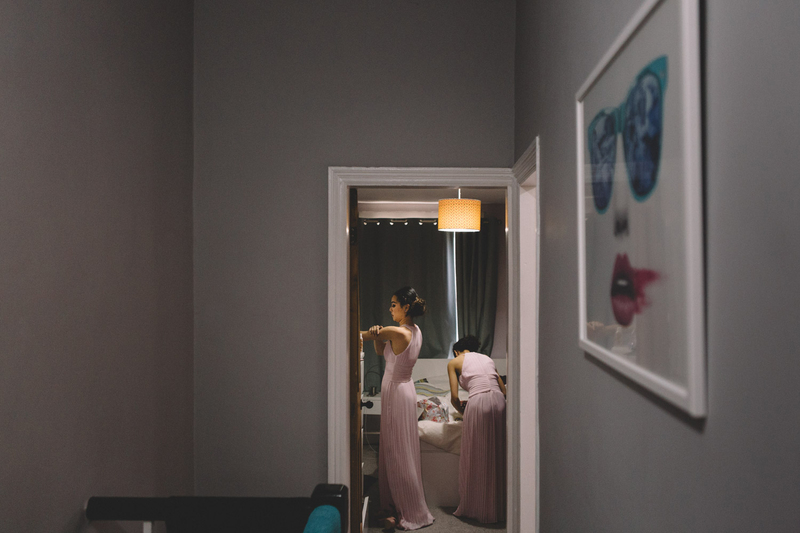 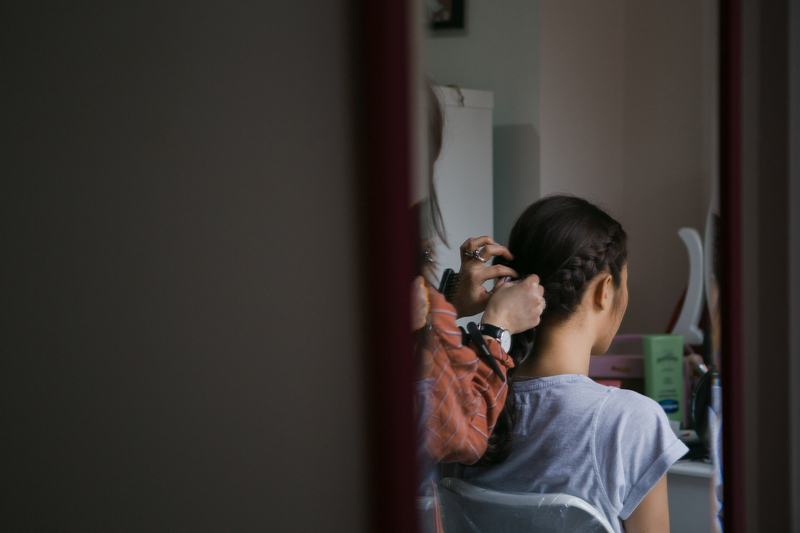 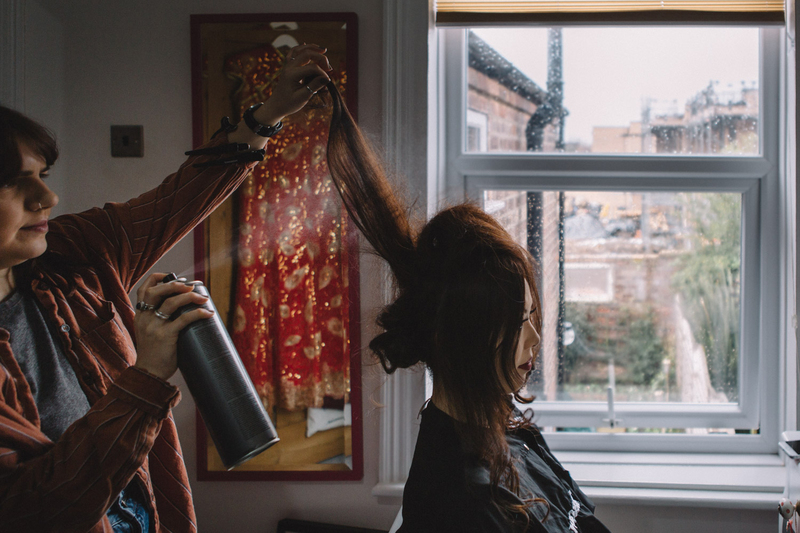 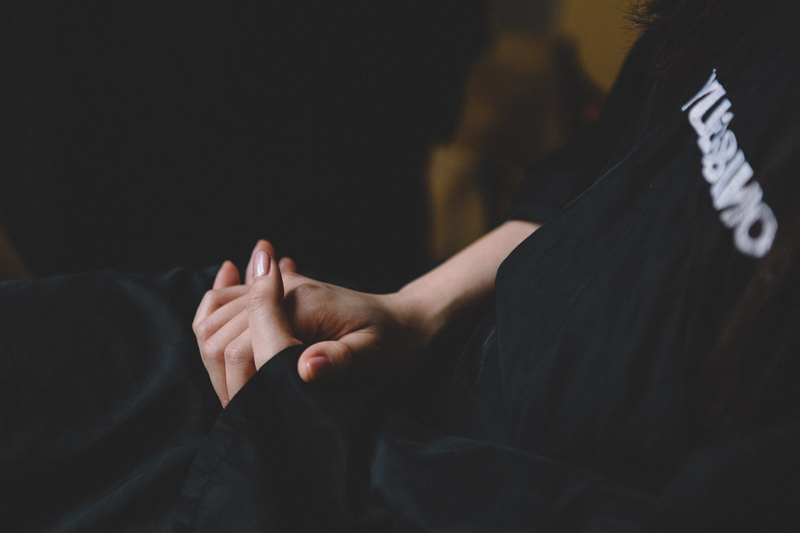 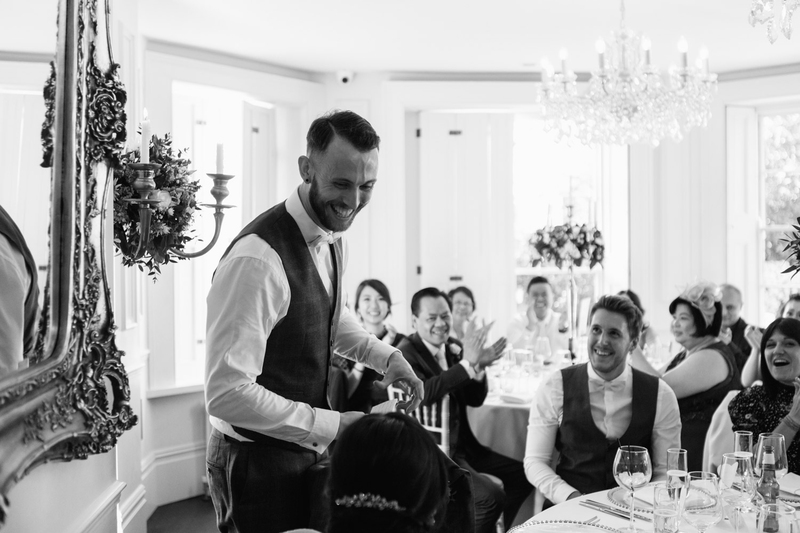 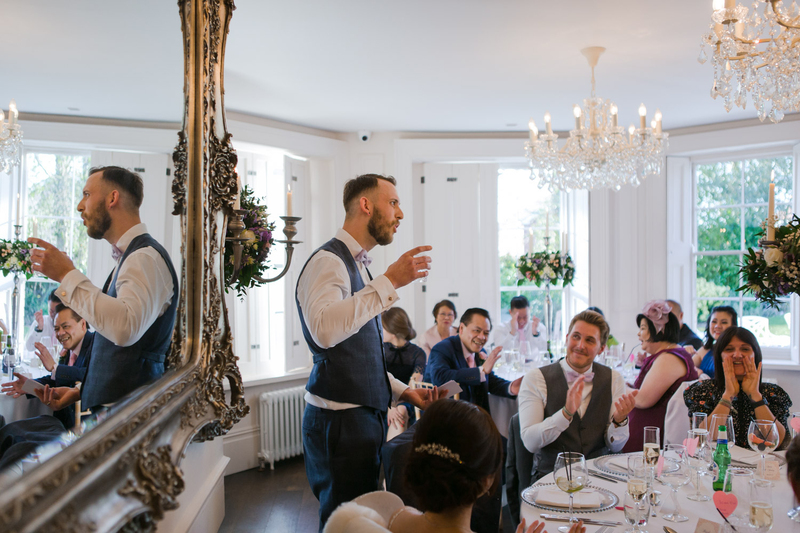 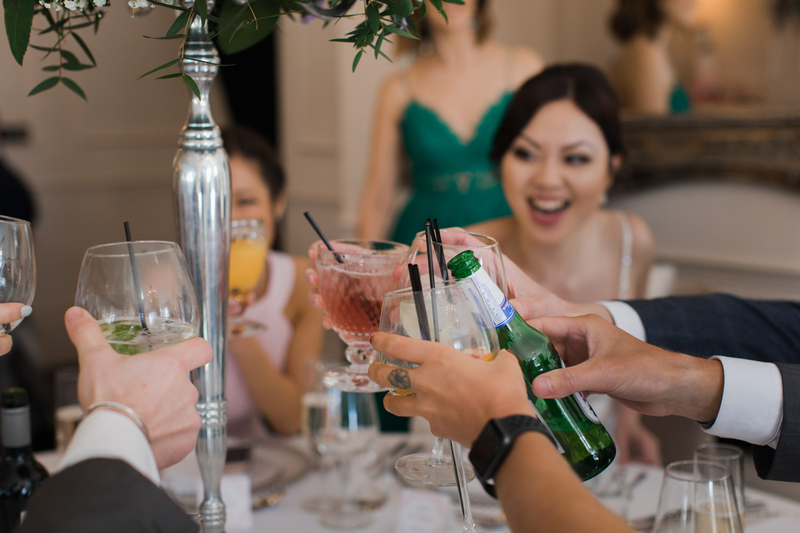 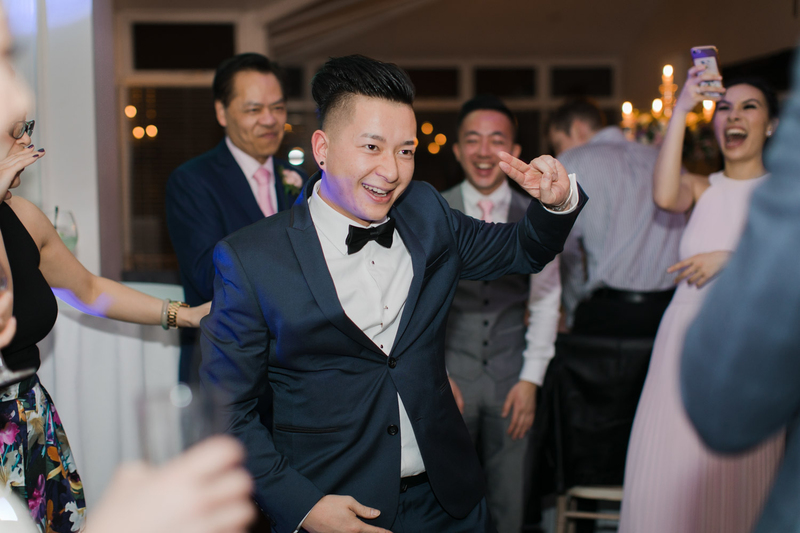 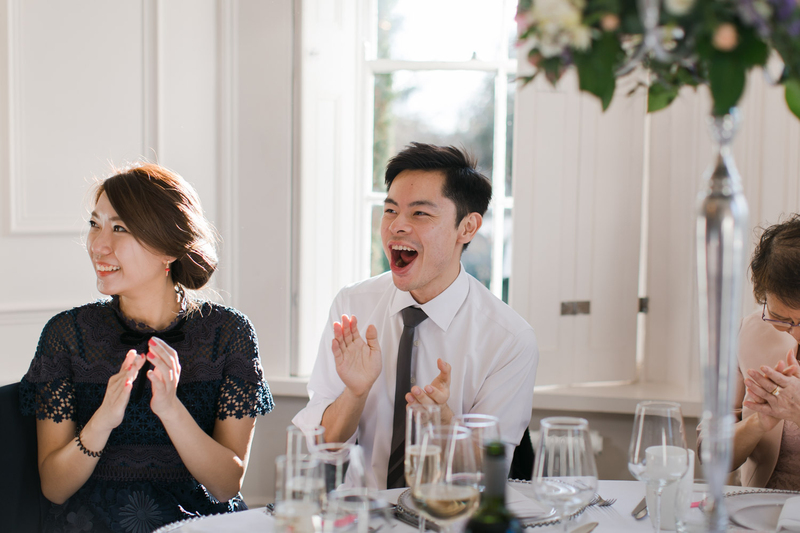 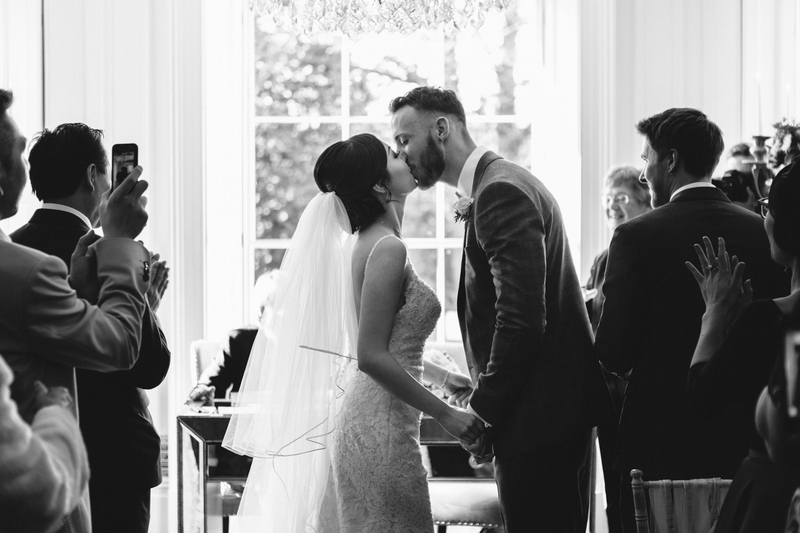 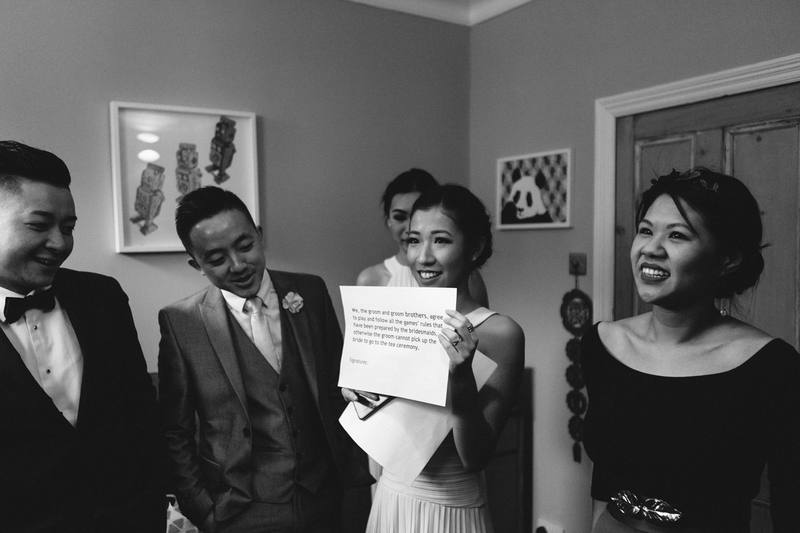 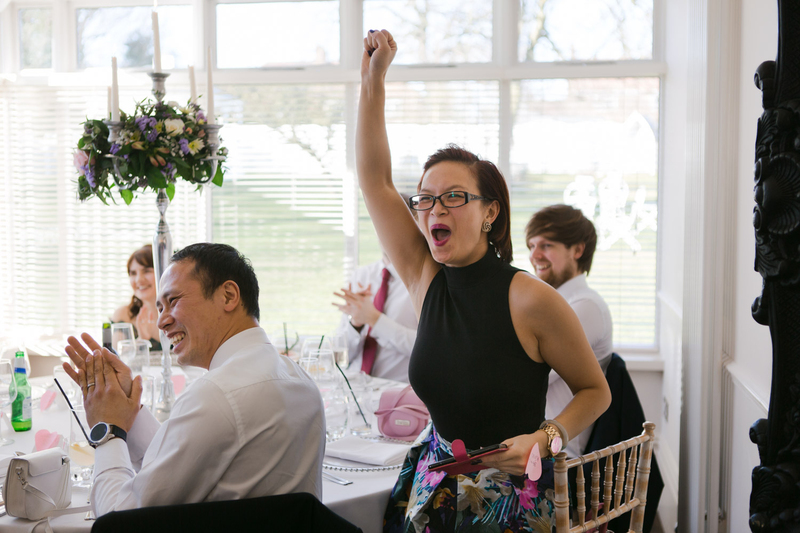 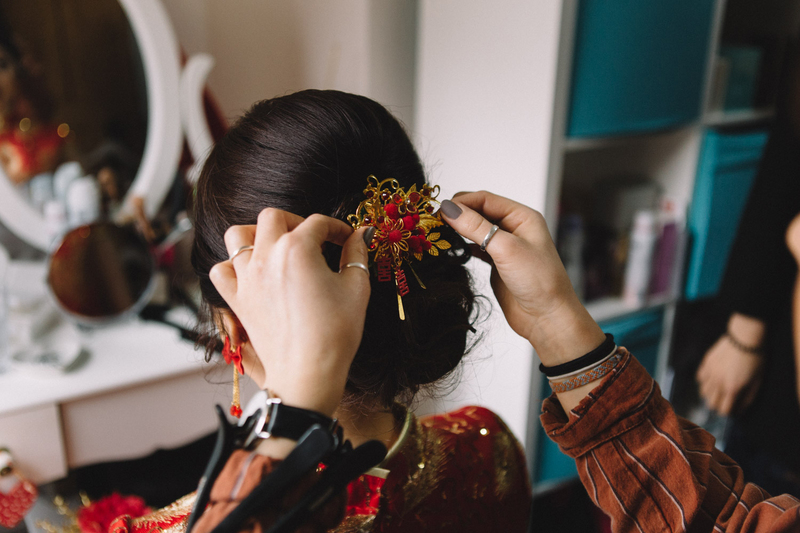 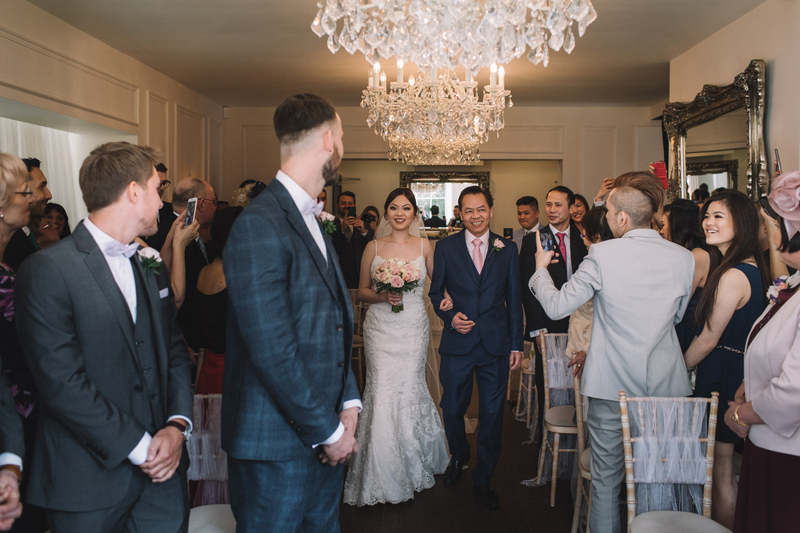 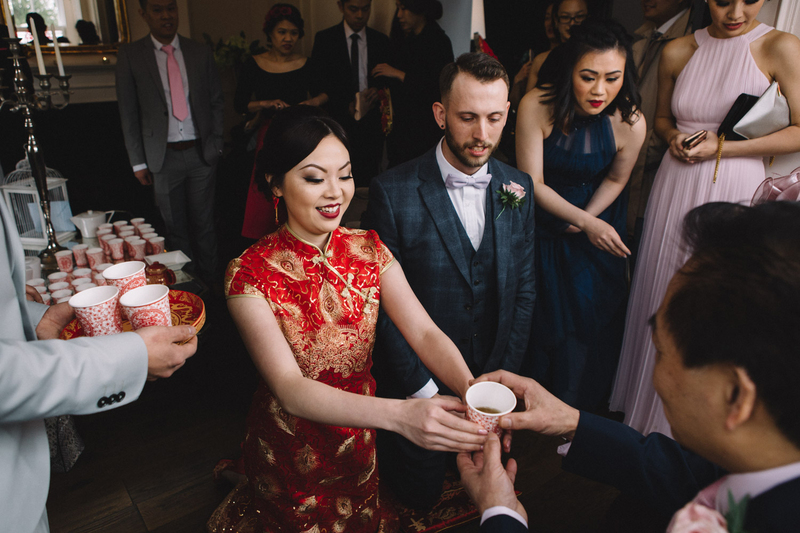 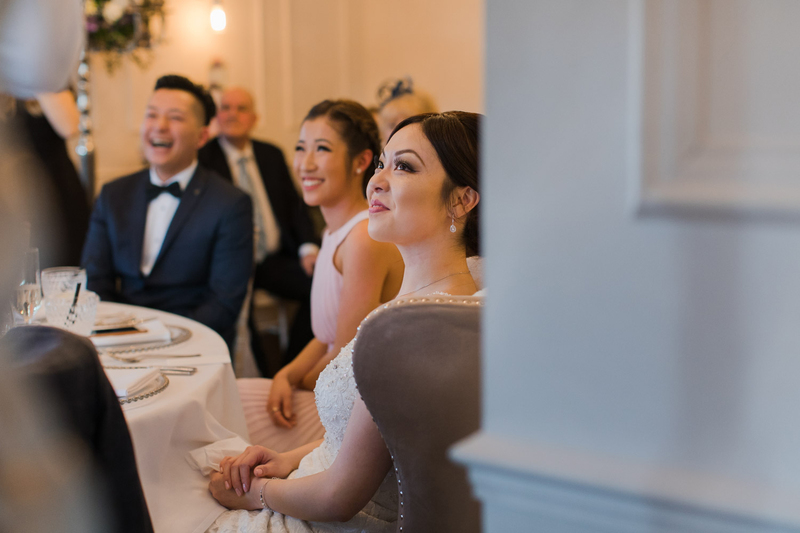 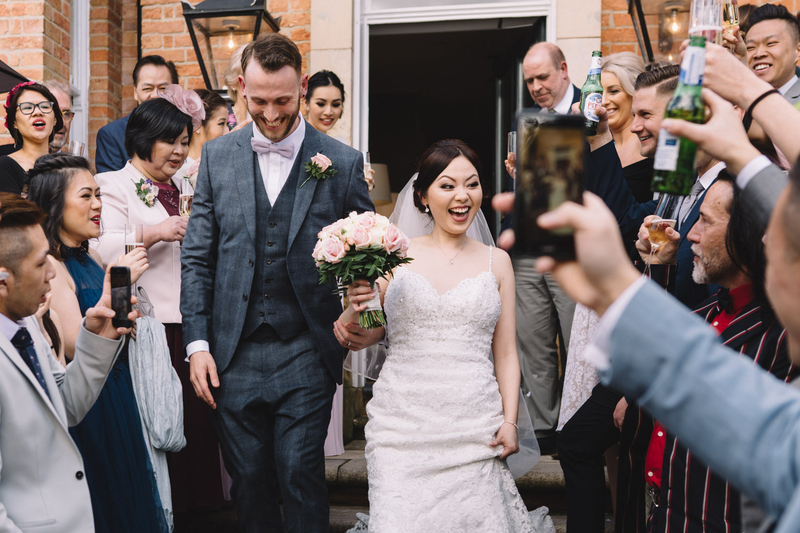 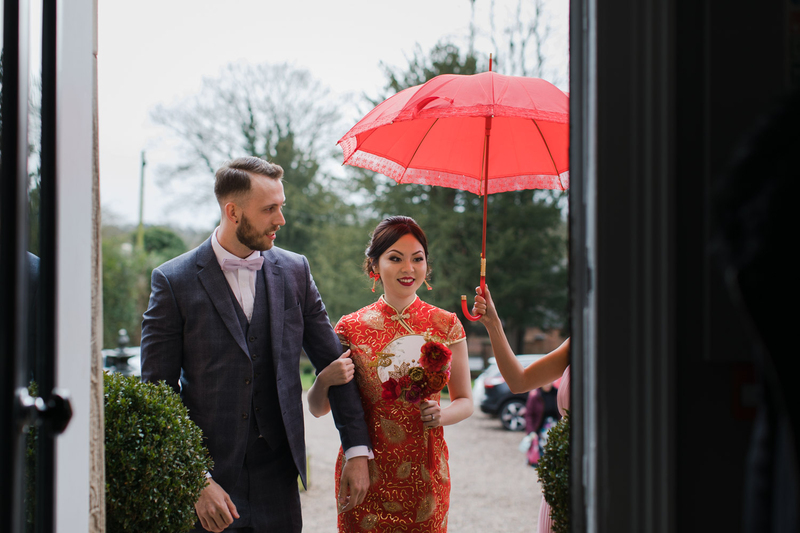 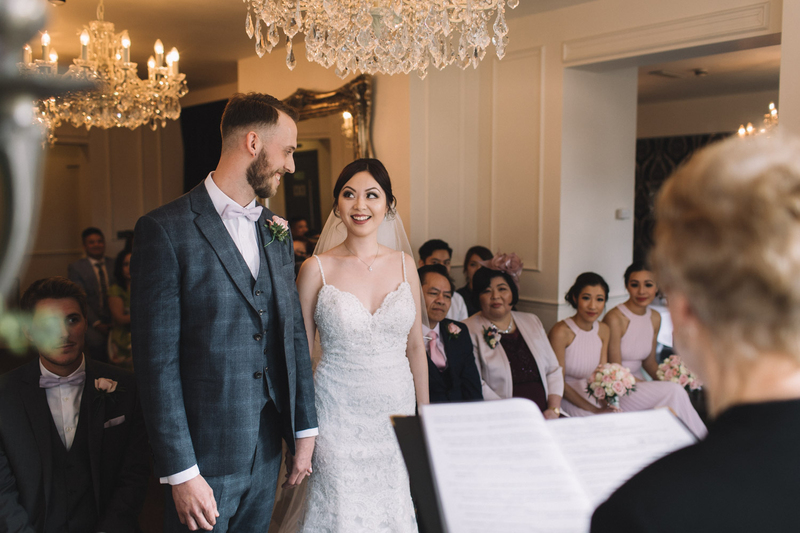 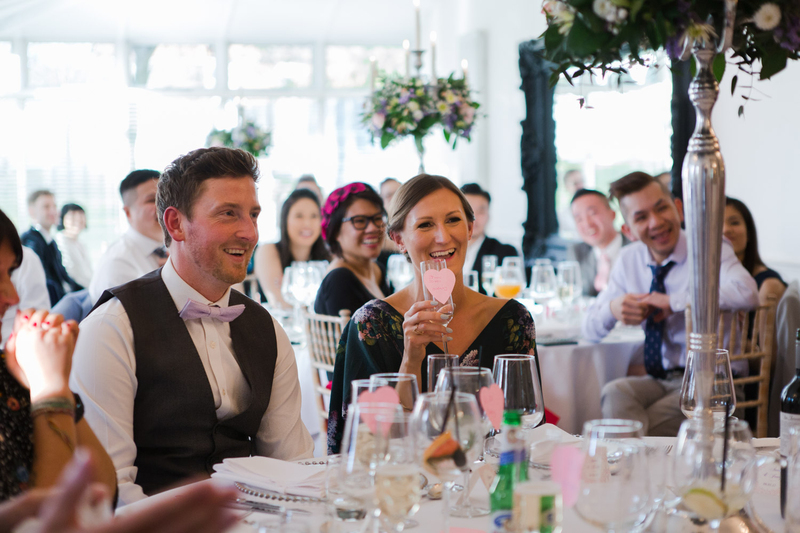 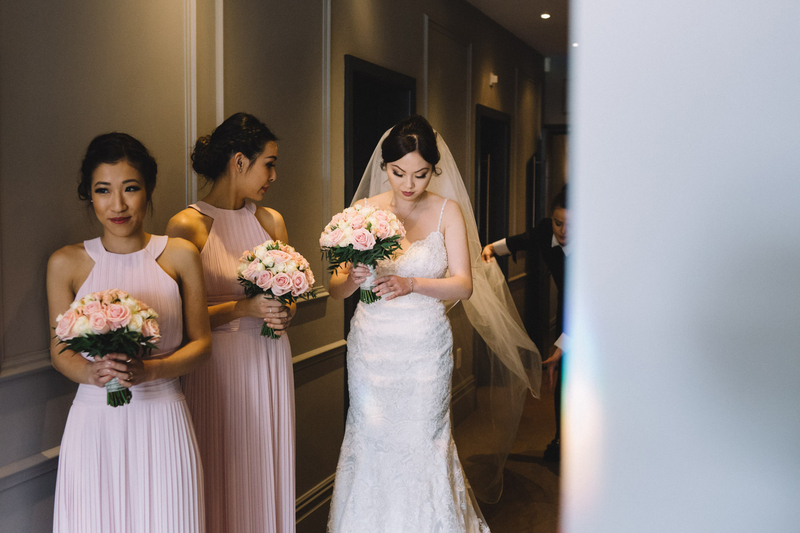 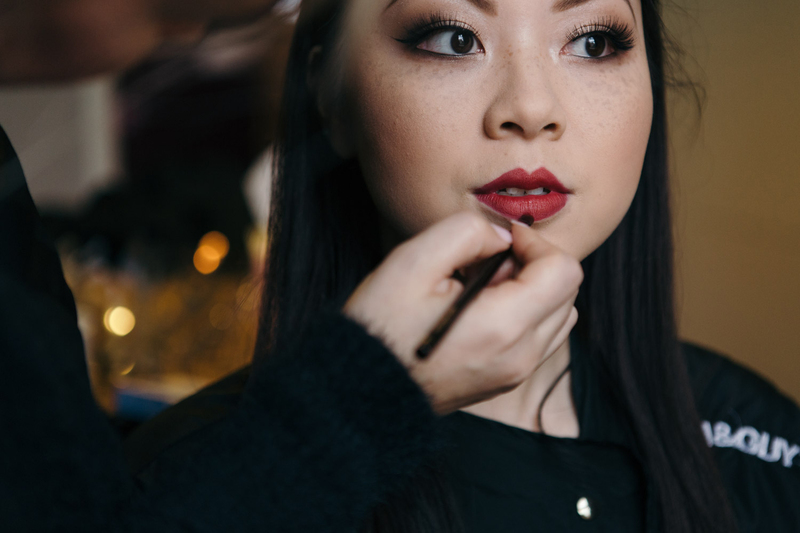 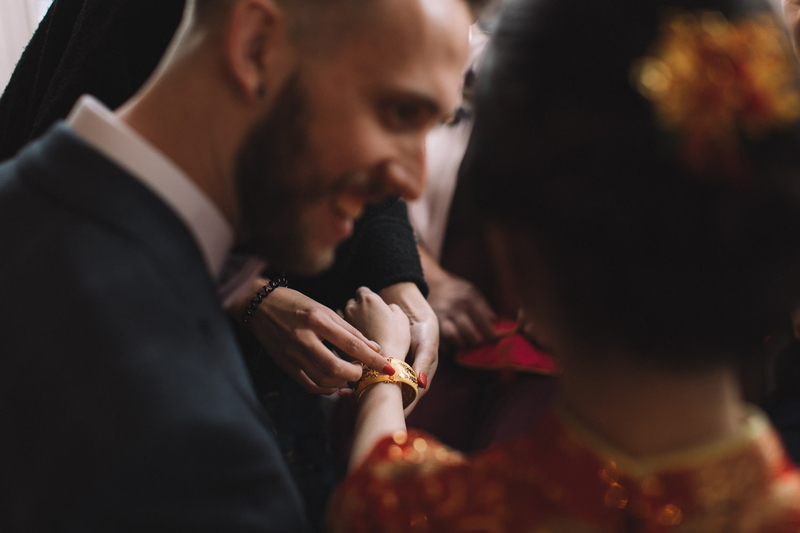 Anna and Jonty blended Chinese and English wedding traditions together in such a brilliant way. 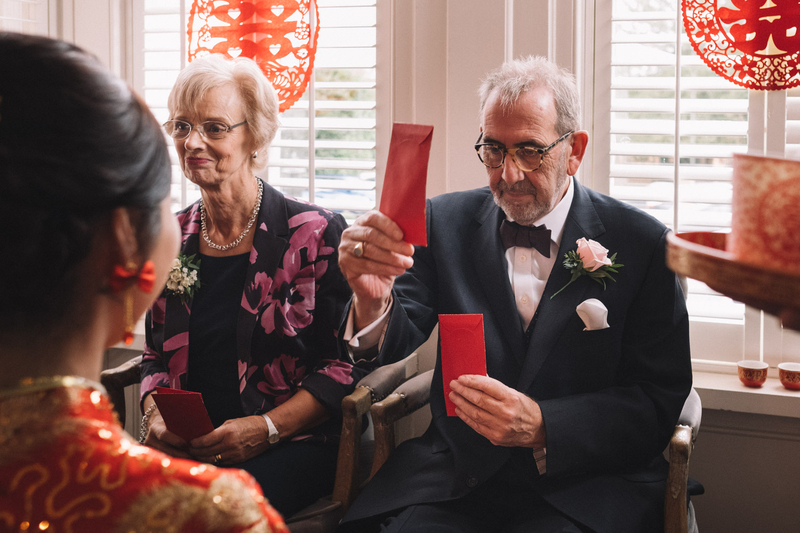 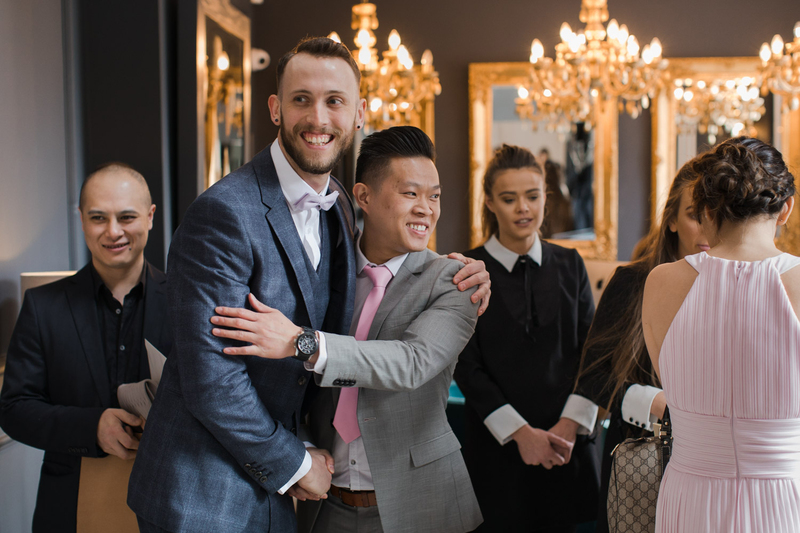 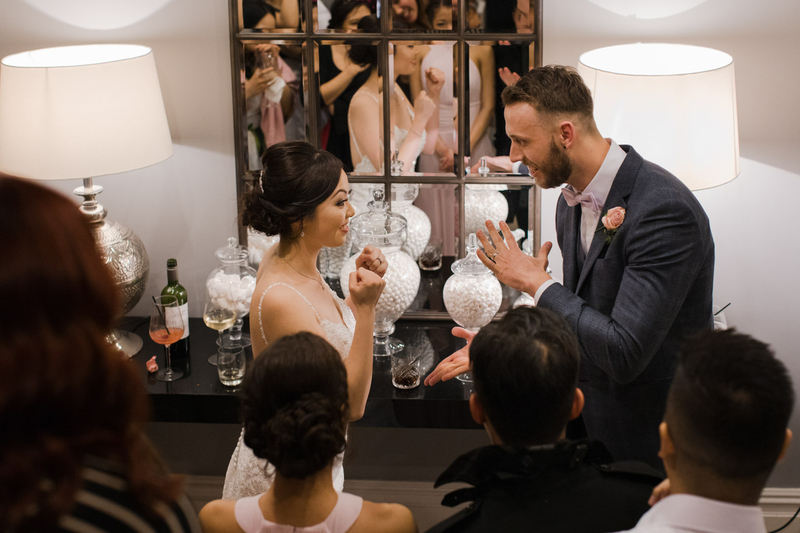 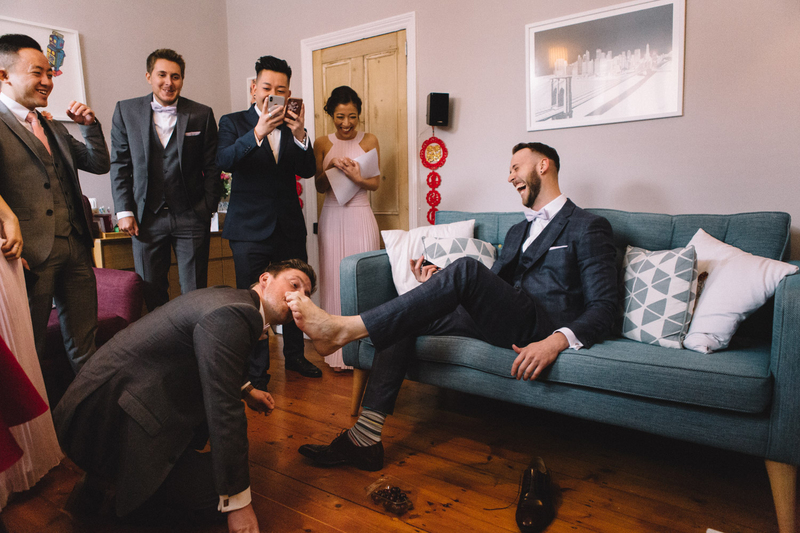 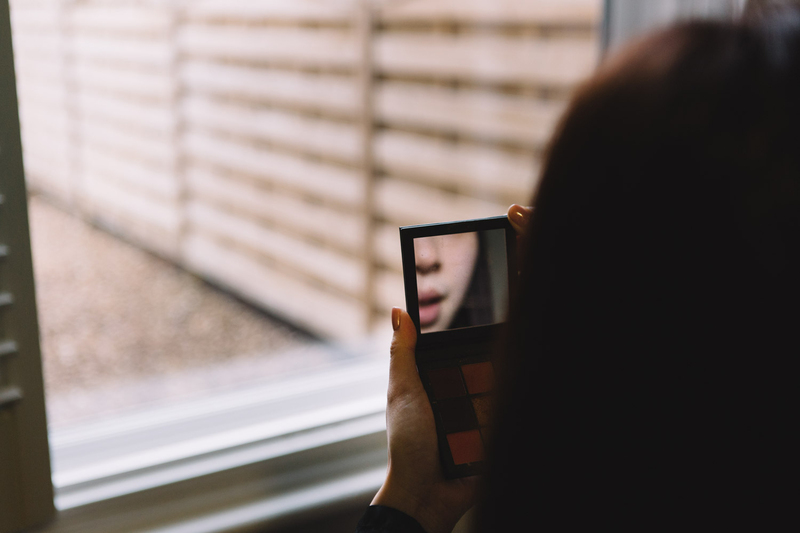 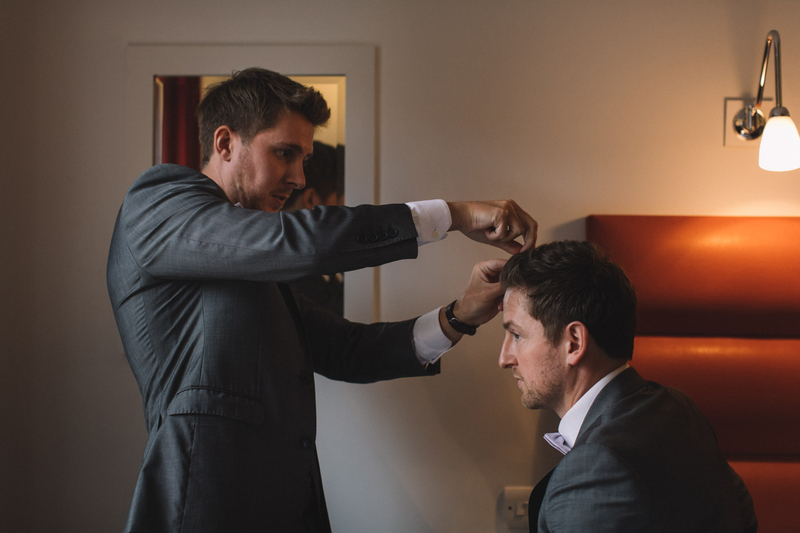 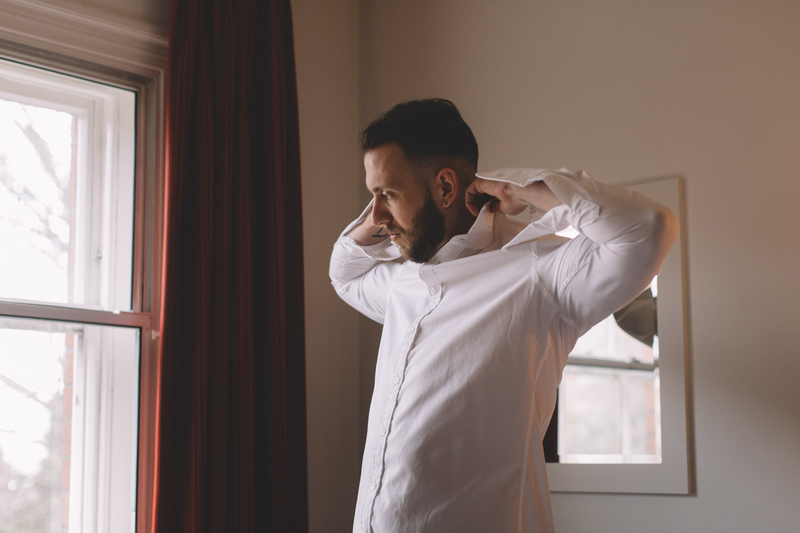 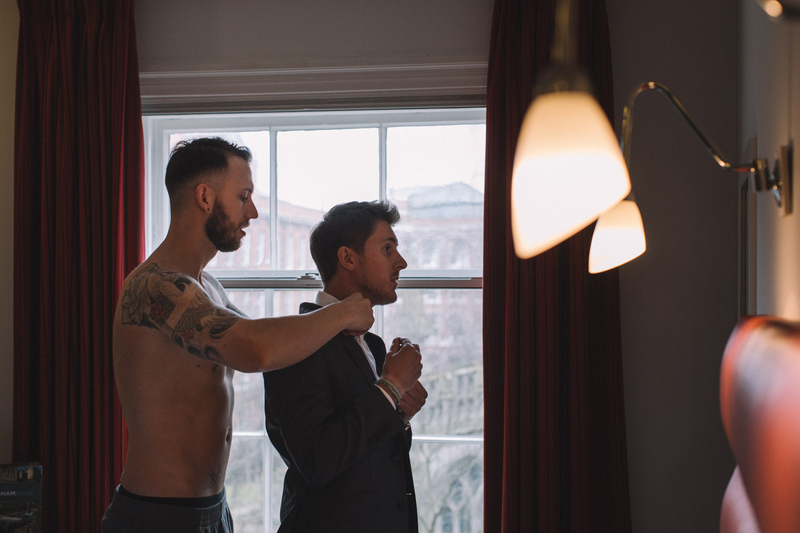 Beginning with the Groom forfeits he has to undertake before being allowed to see his Bride, the Chinese tea ceremony which brings both sides of the family together, followed by a quick dress change and classic white wedding ceremony. 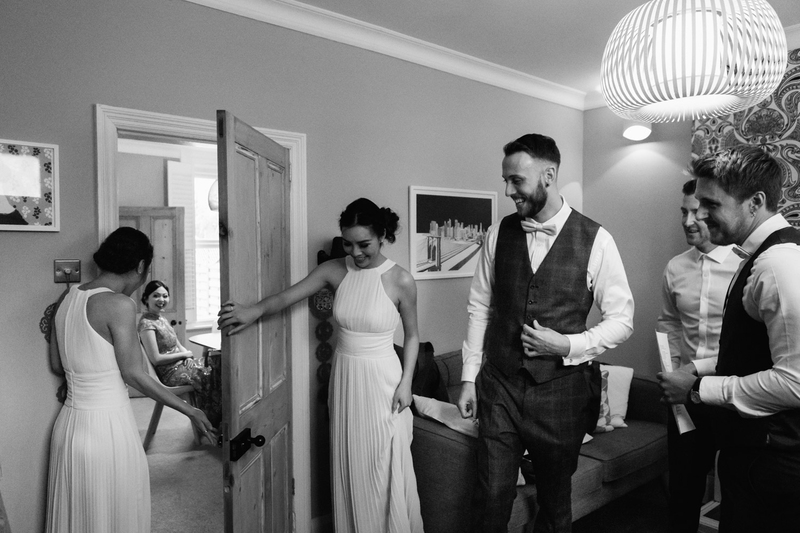 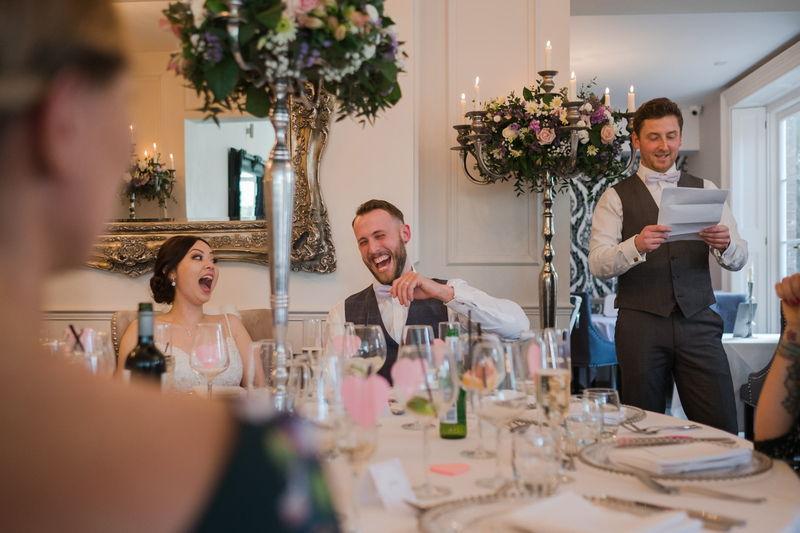 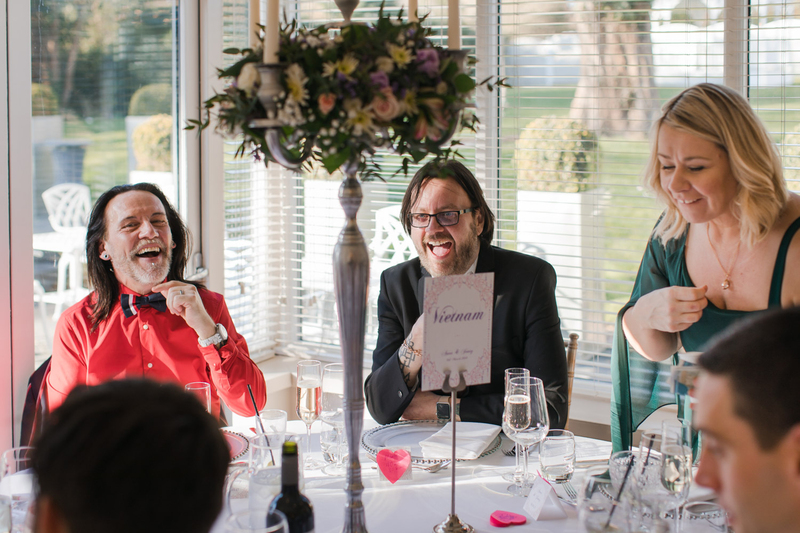 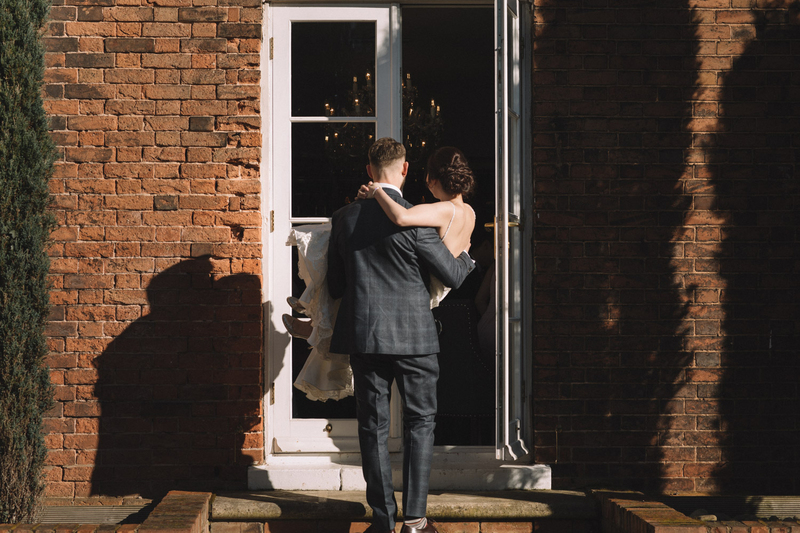 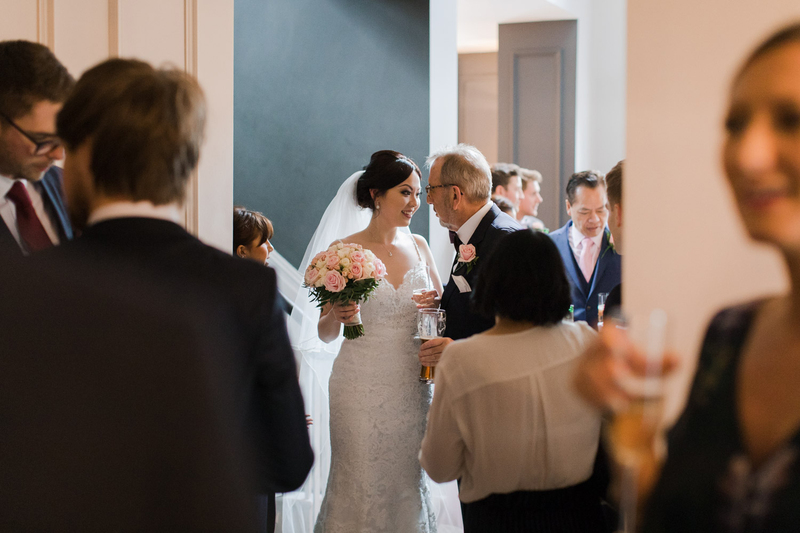 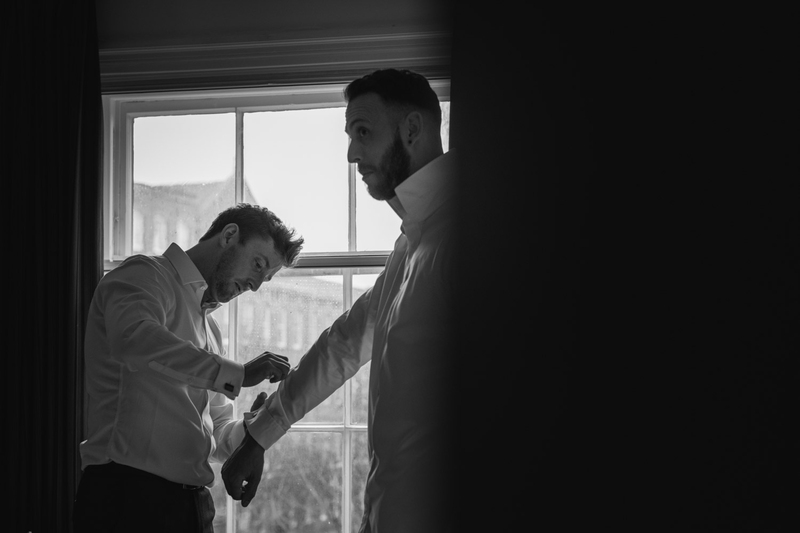 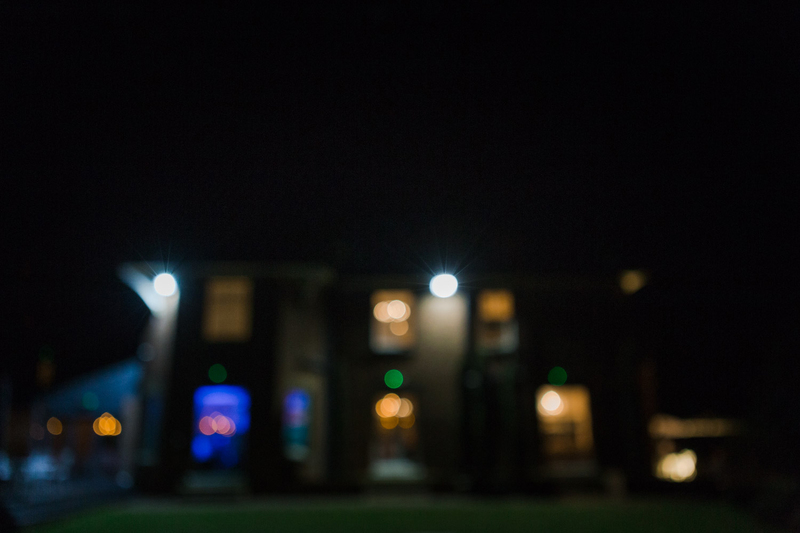 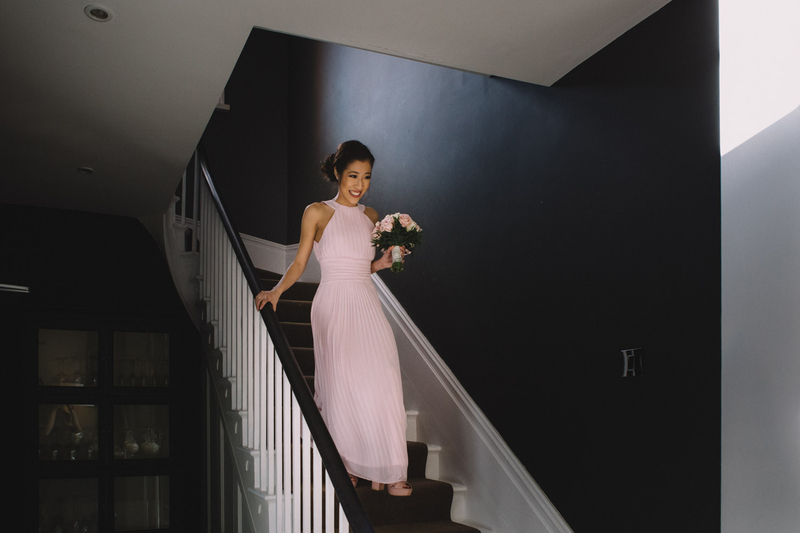 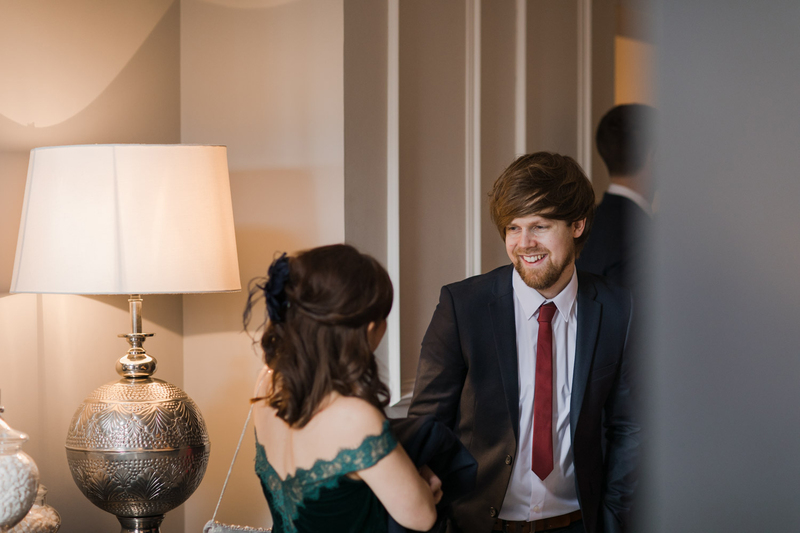 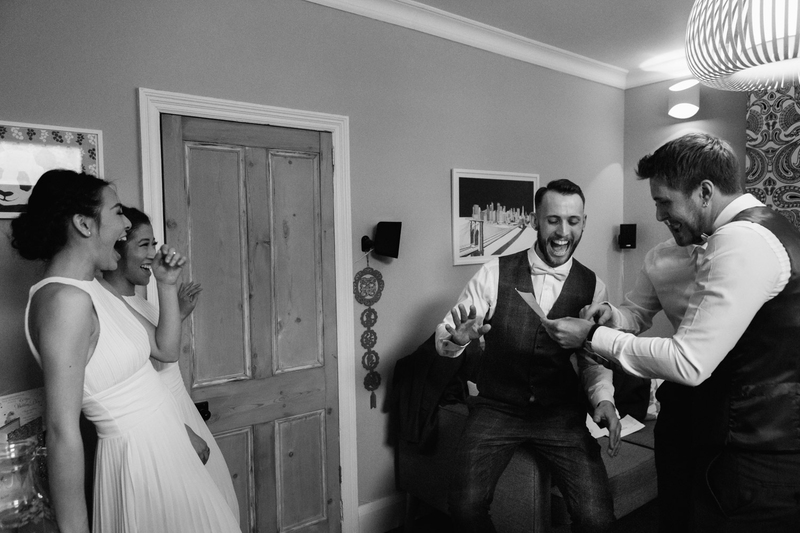 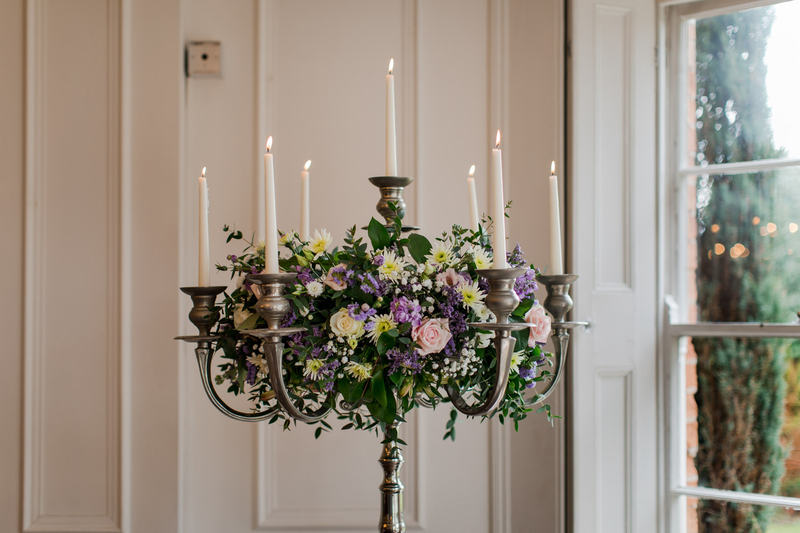 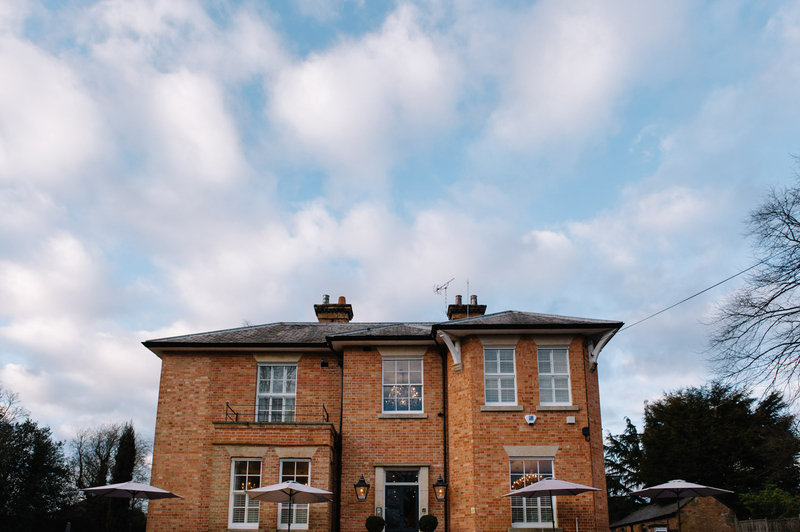 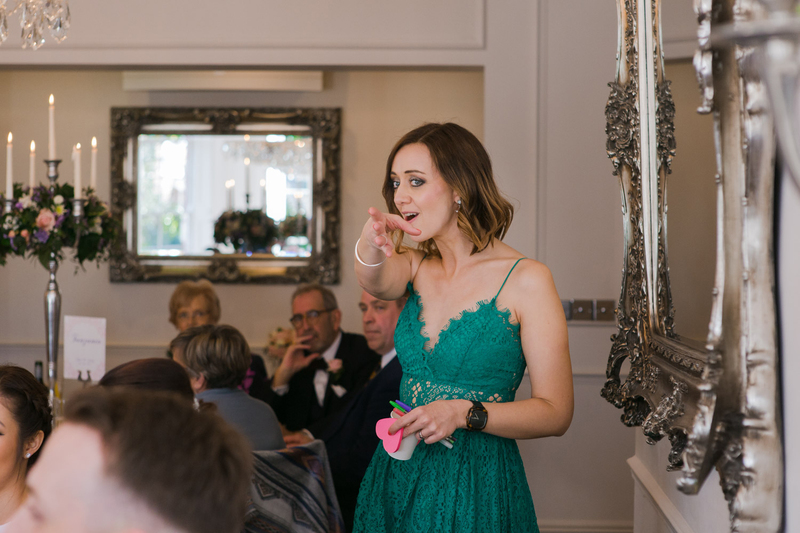 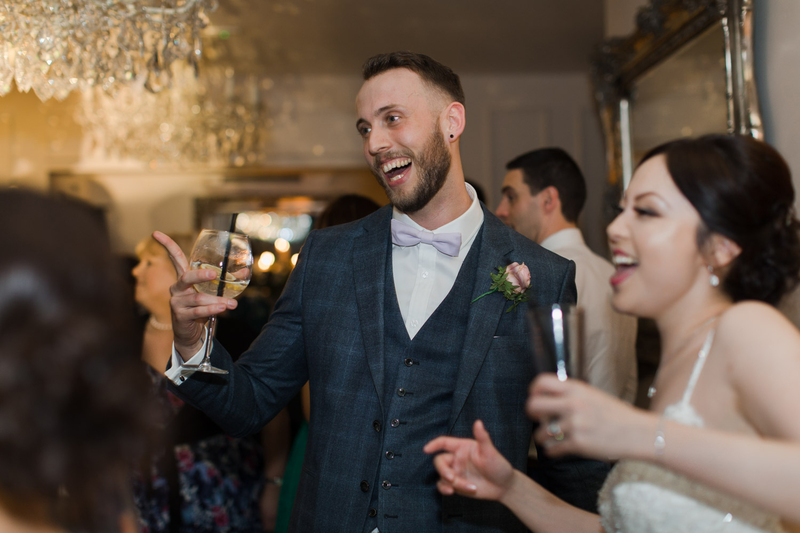 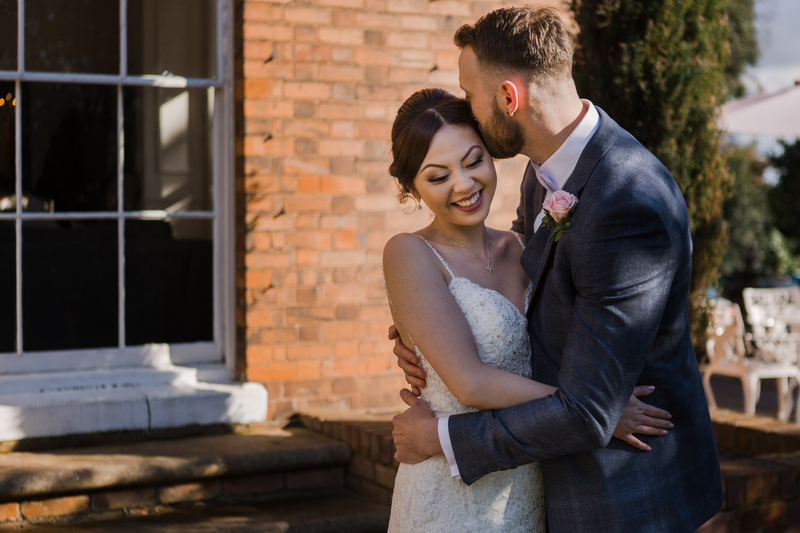 Anna and Jonty chose a gorgeous boutique wedding venue for their day (The Old Vicarage, Southwell, Nottinghamshire). 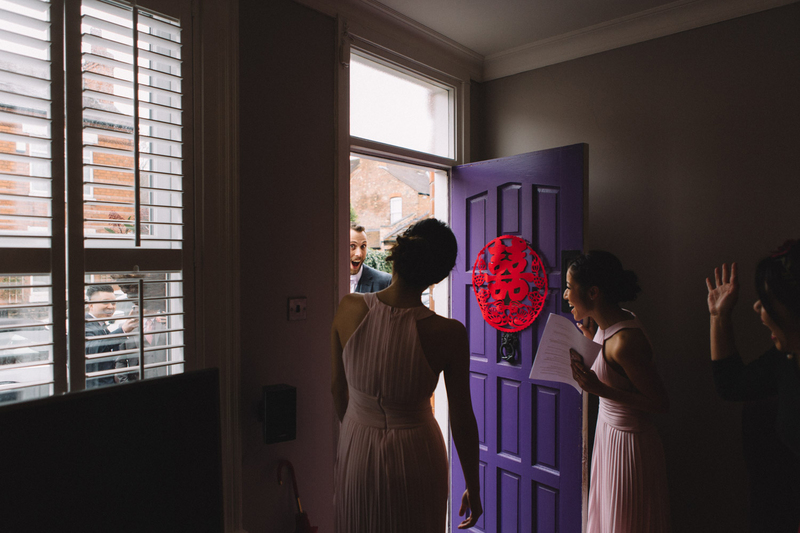 Their day was full of colour and energy and was a totally fantastic atmosphere to capture. 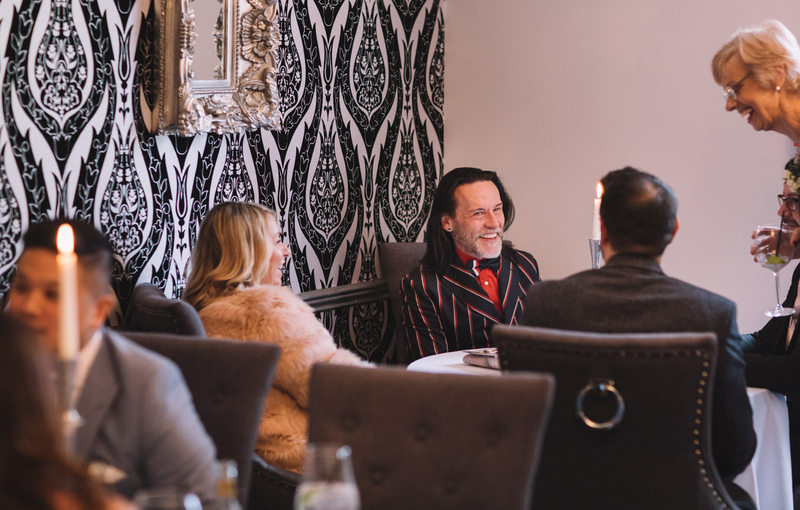 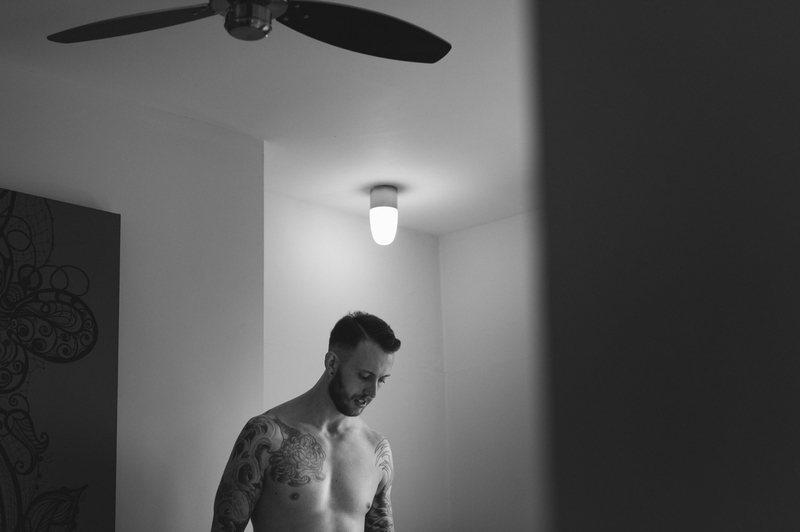 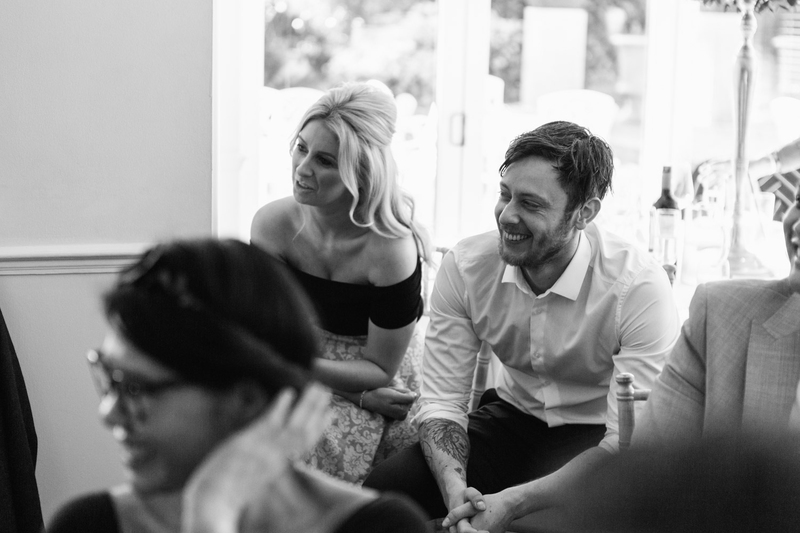 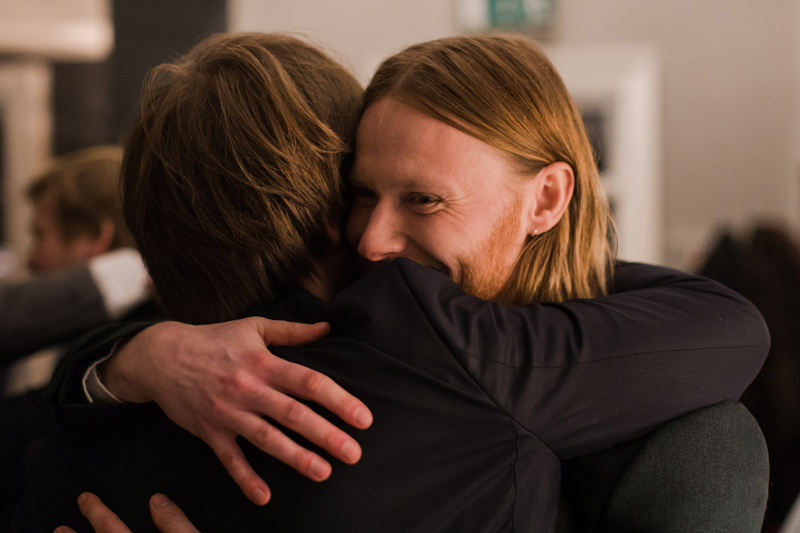 Anna and Jonty are such a cool couple, both are senior hair stylists for Toni & Guy. 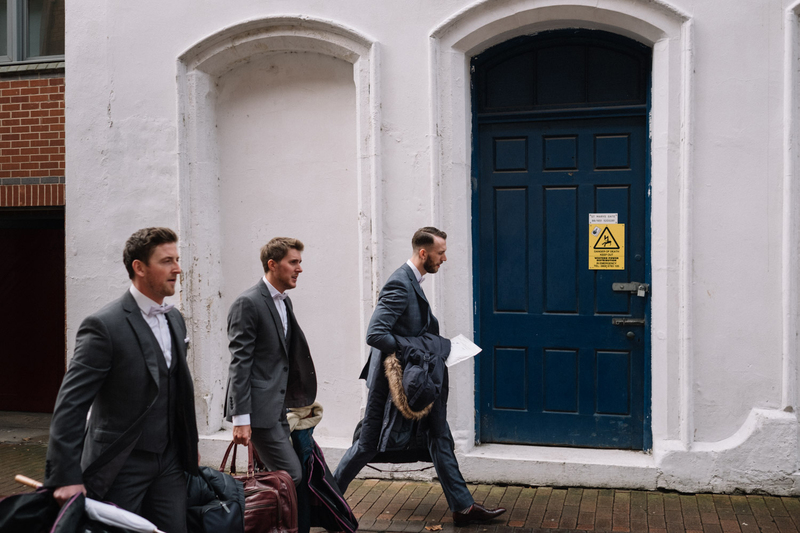 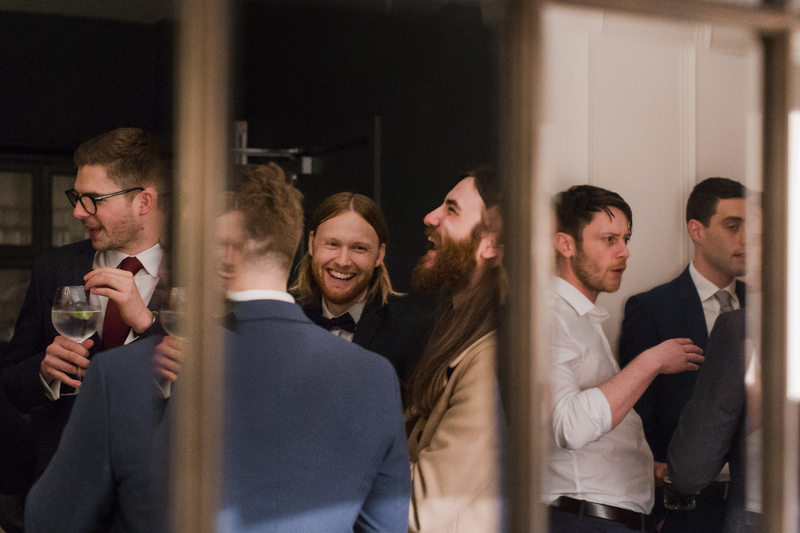 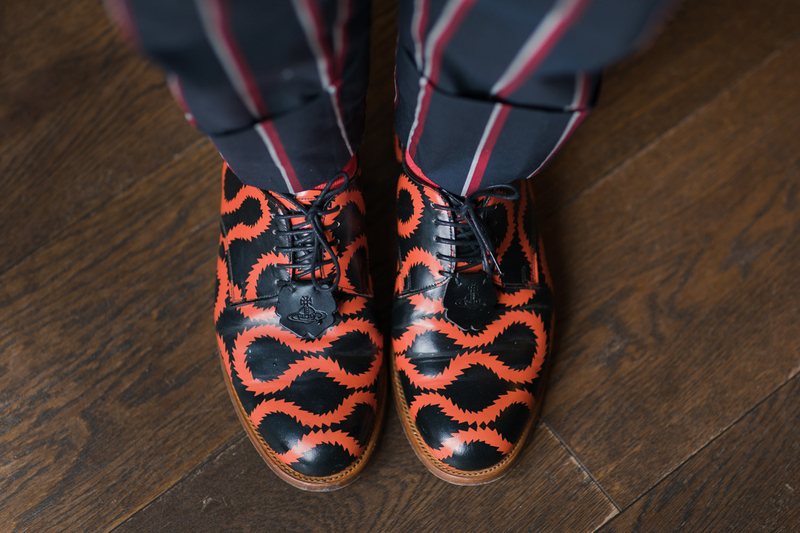 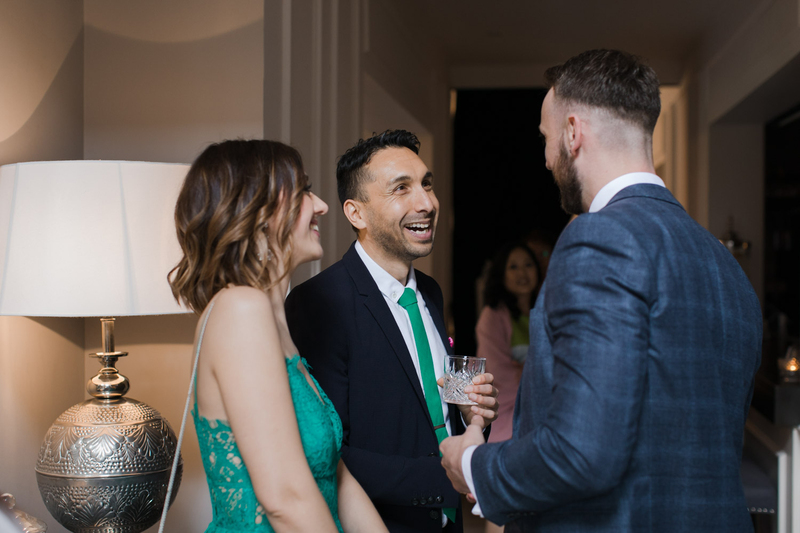 You could definitely see their style reflected in their day and their equally cool and stylish guests! 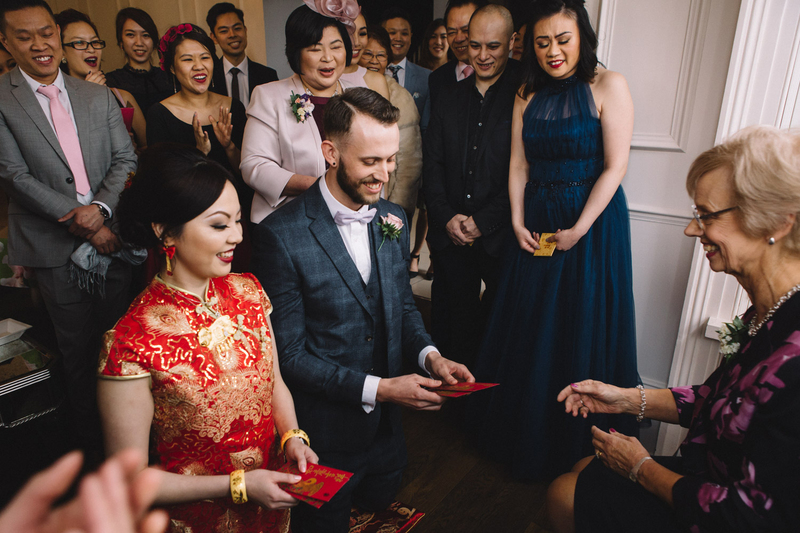 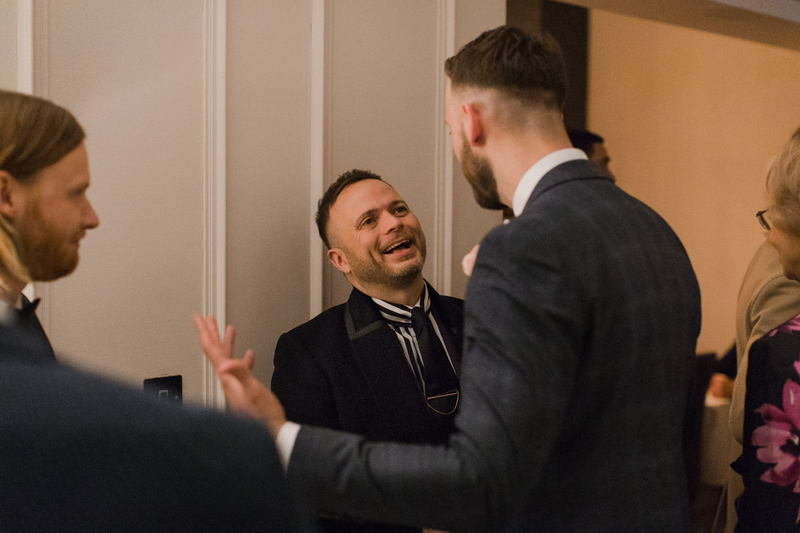 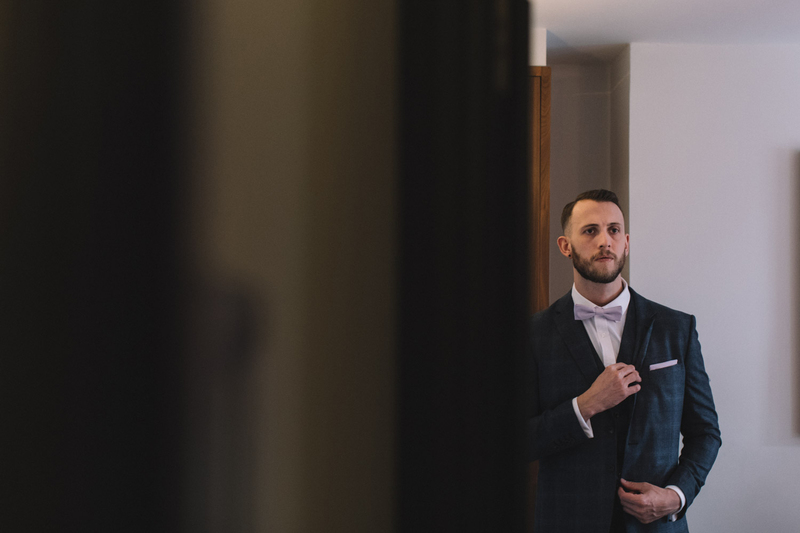 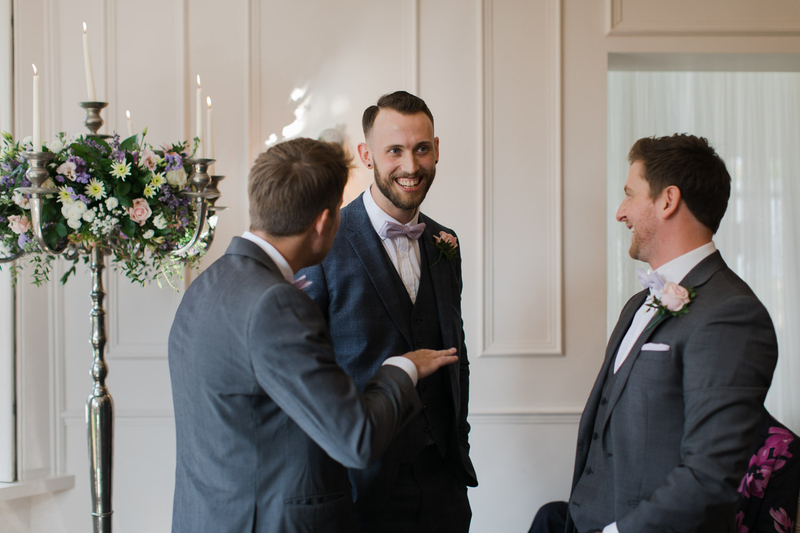 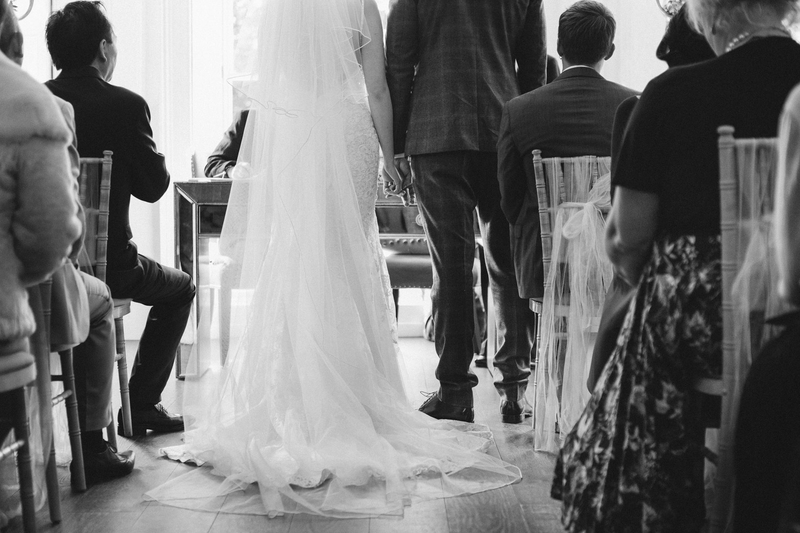 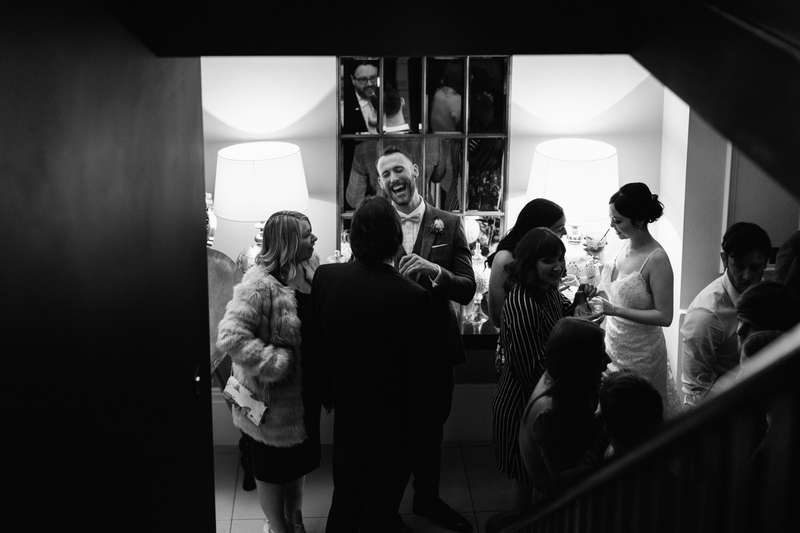 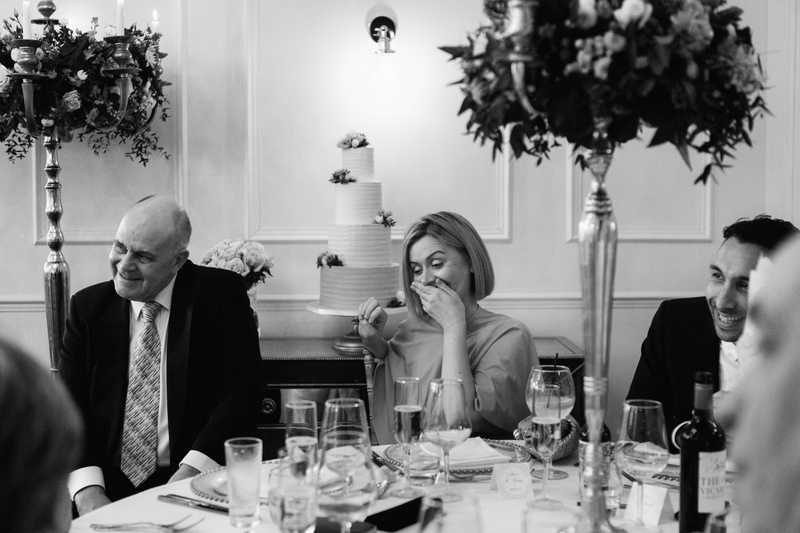 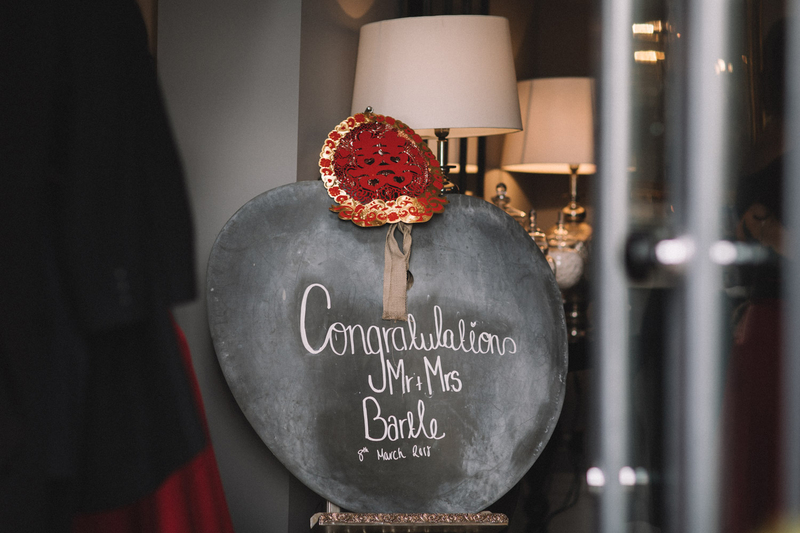 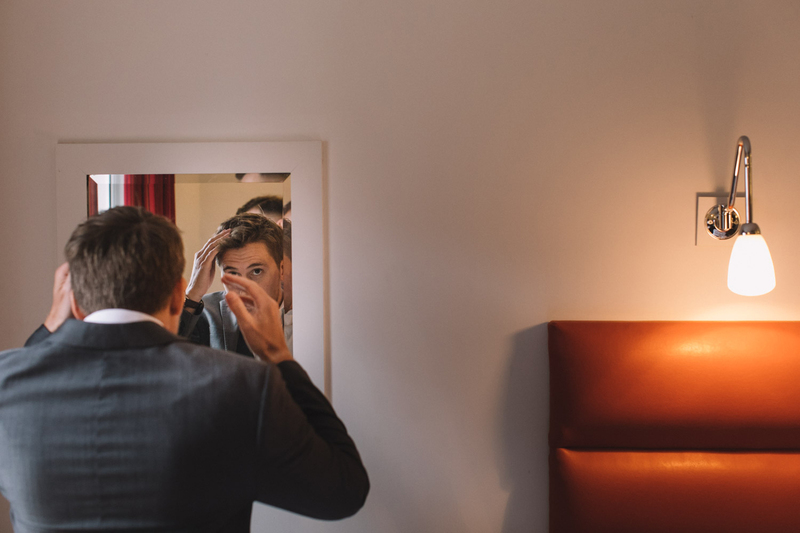 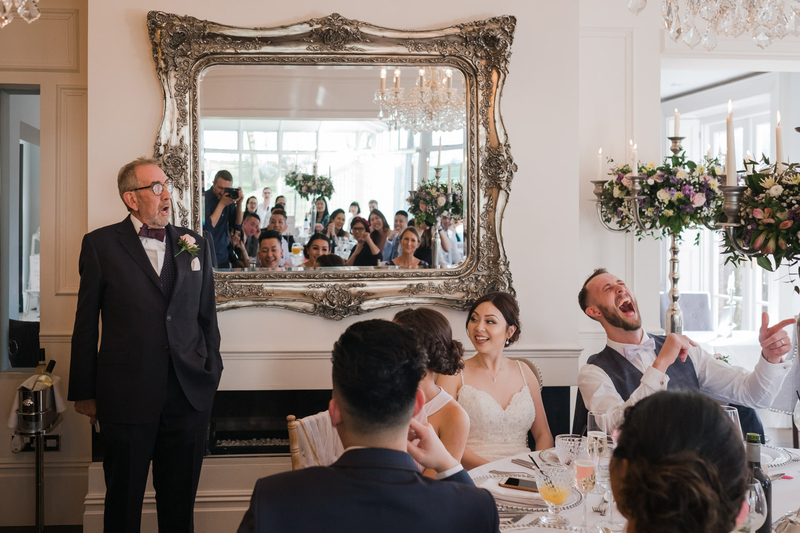 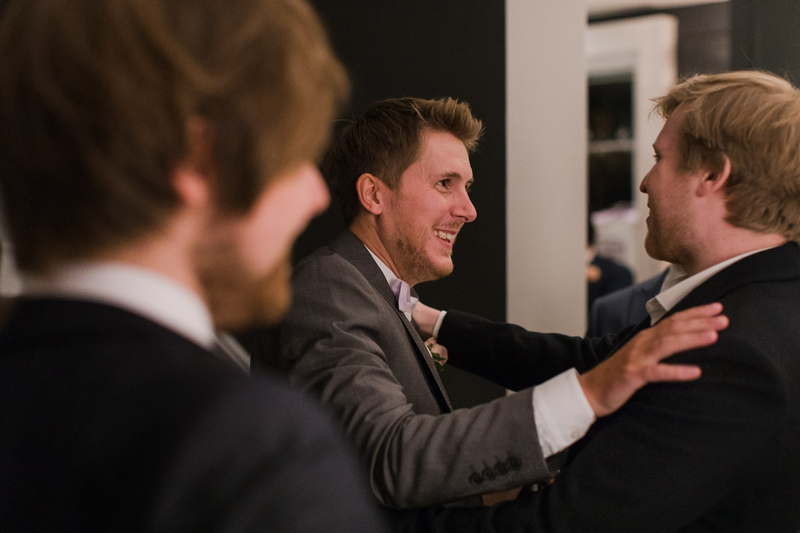 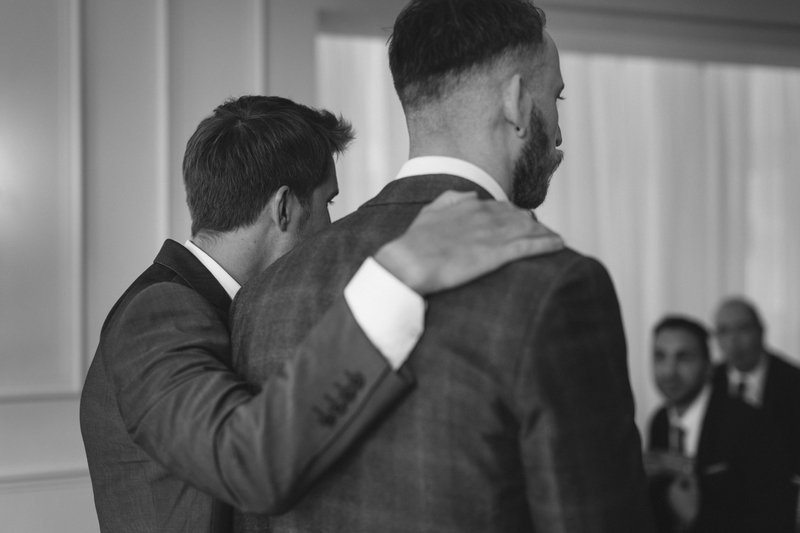 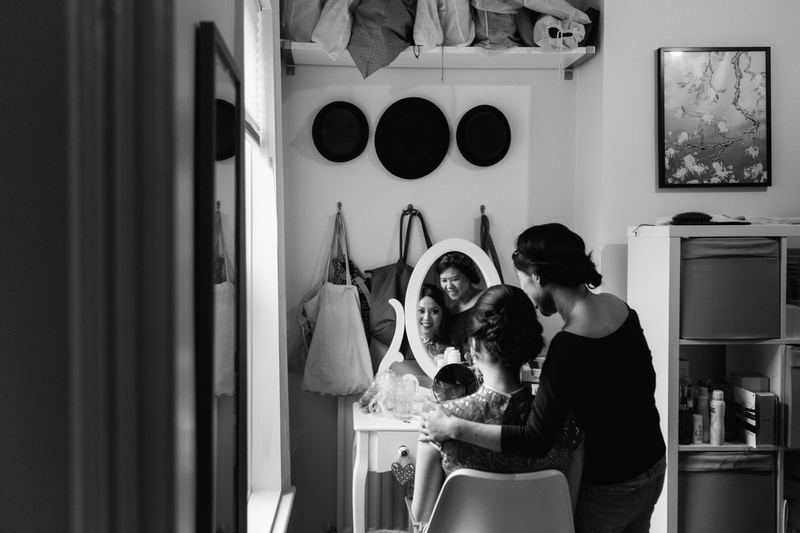 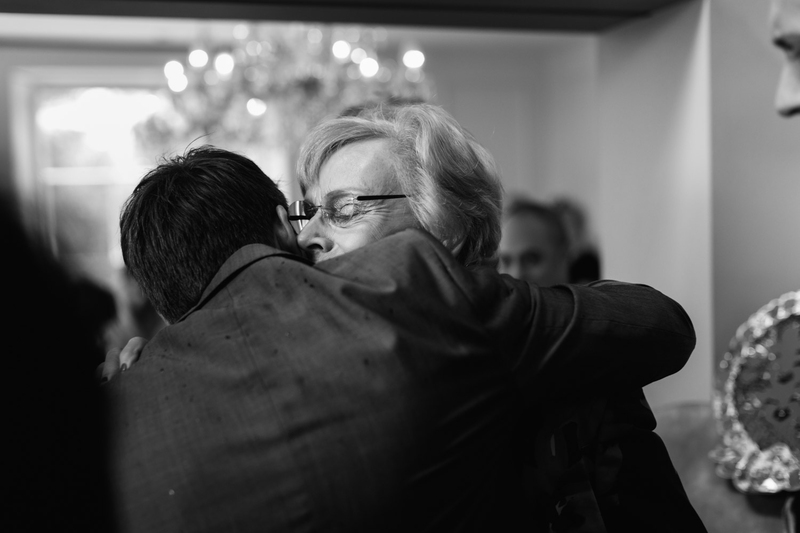 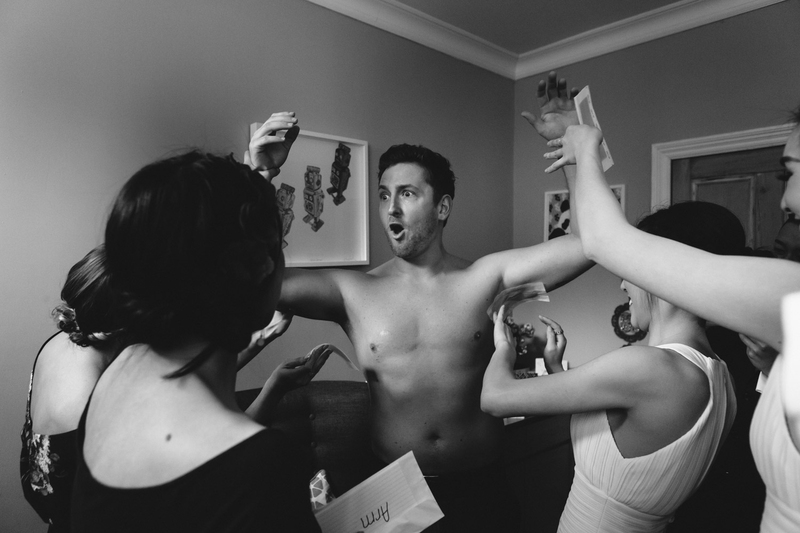 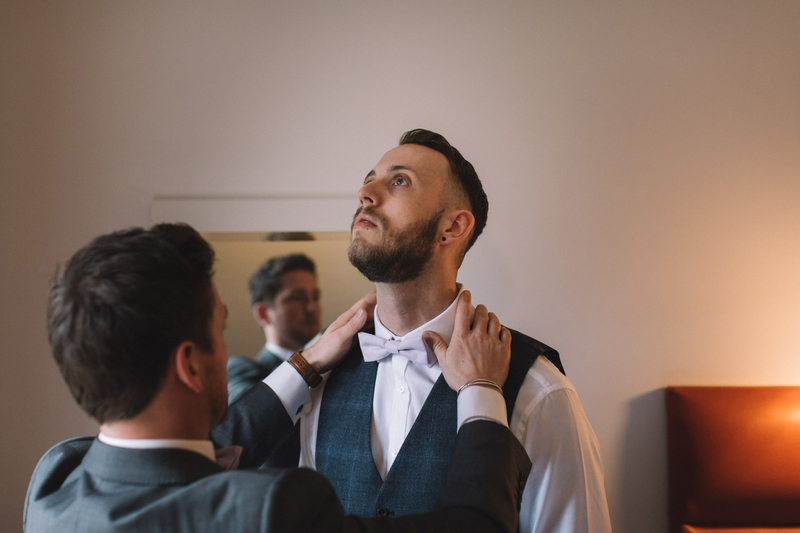 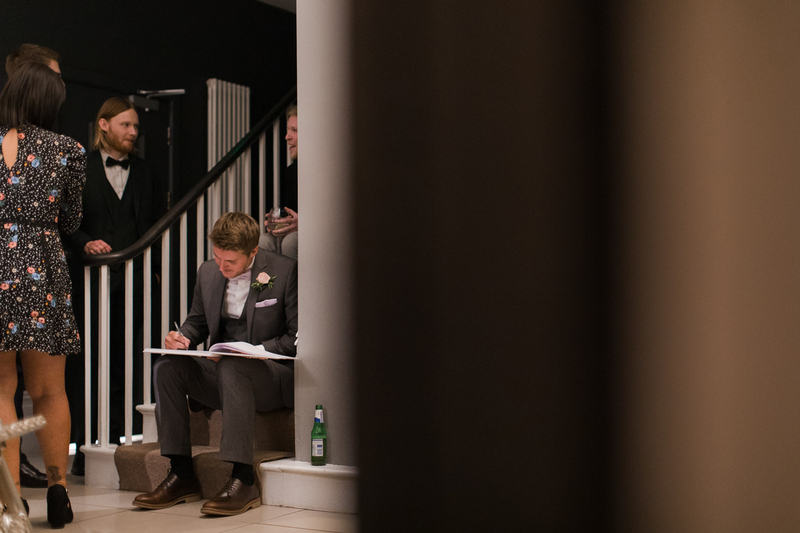 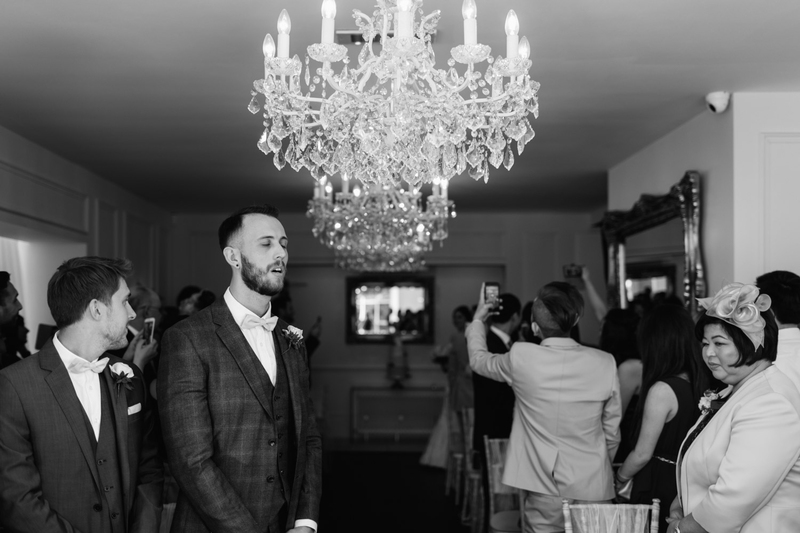 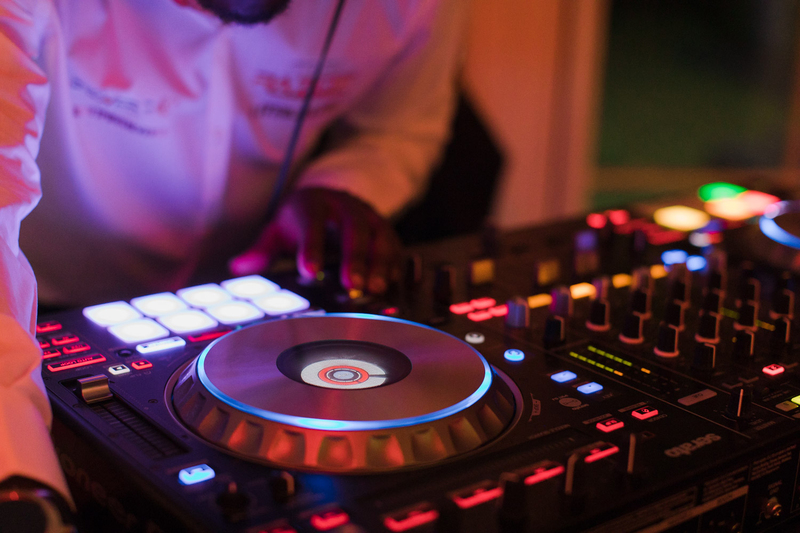 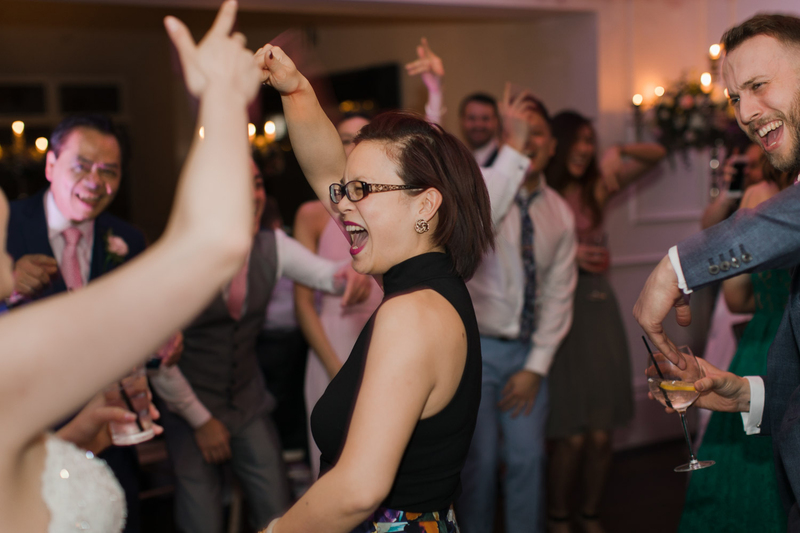 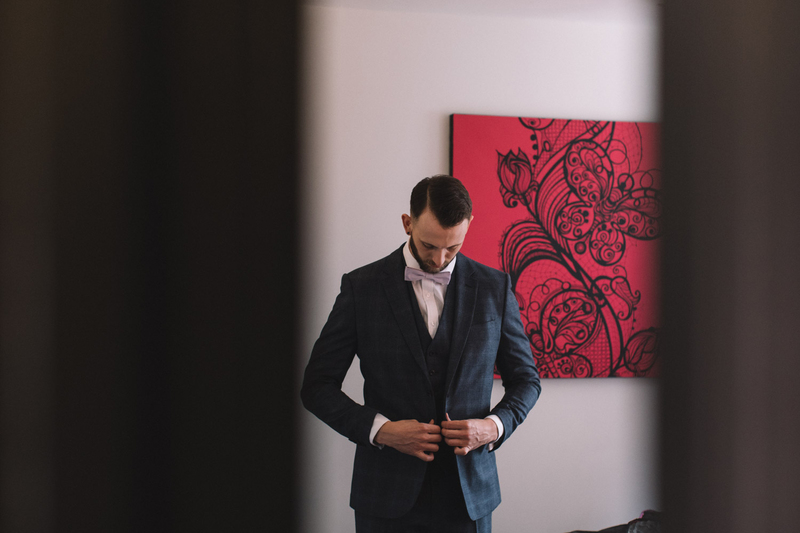 Their decision to have their day at an intimate boutique wedding venue was the perfect fit. 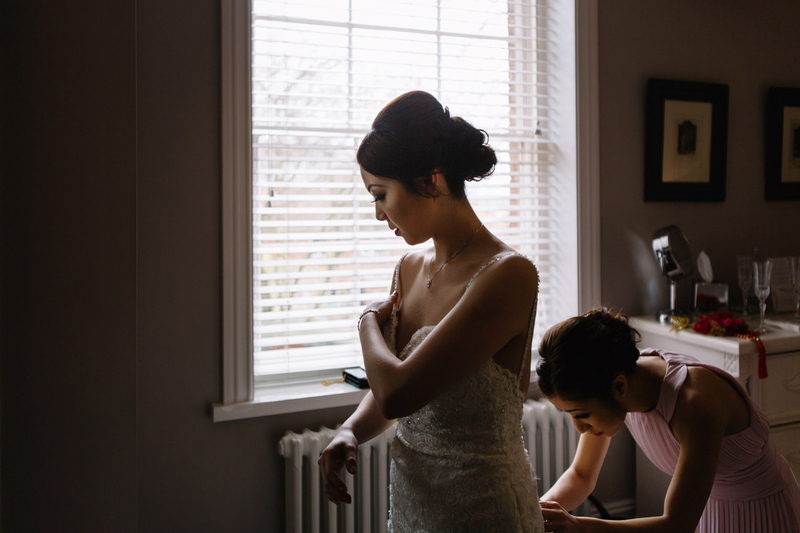 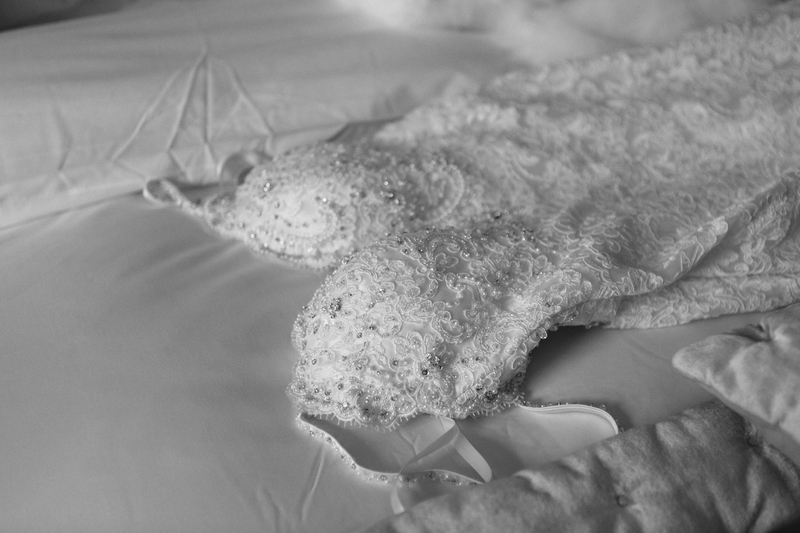 It’s also not everyday that you see two wedding dresses!